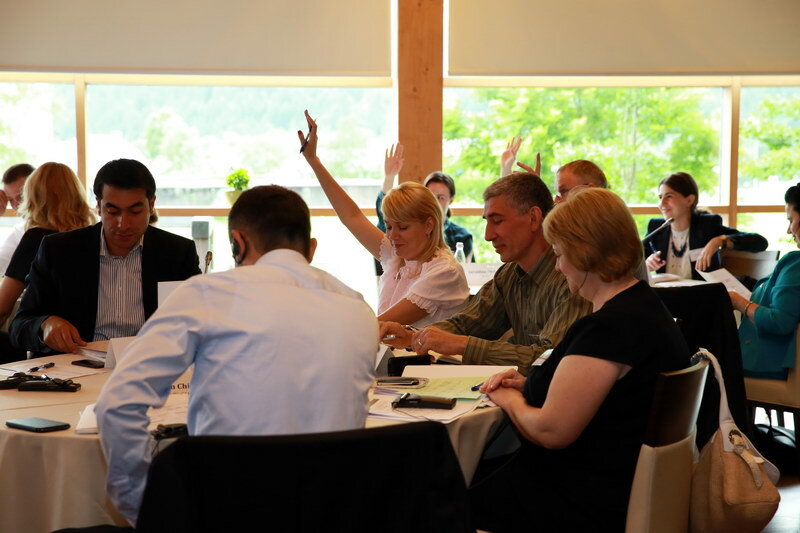 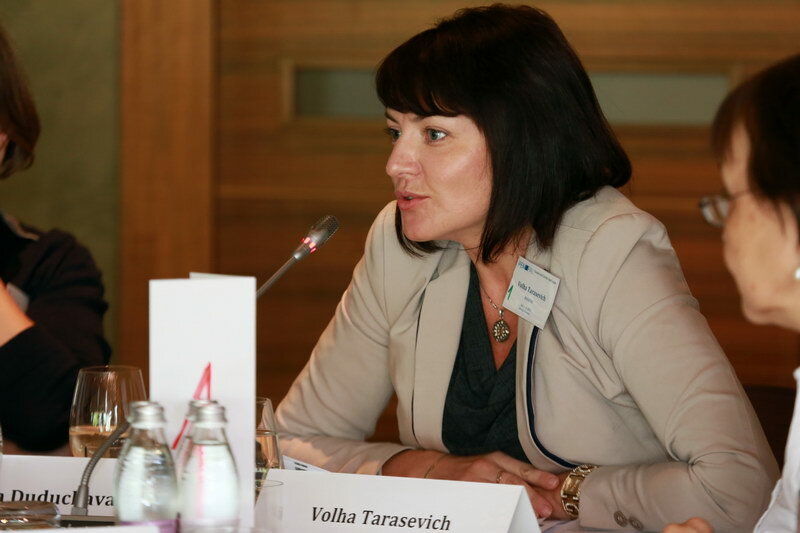 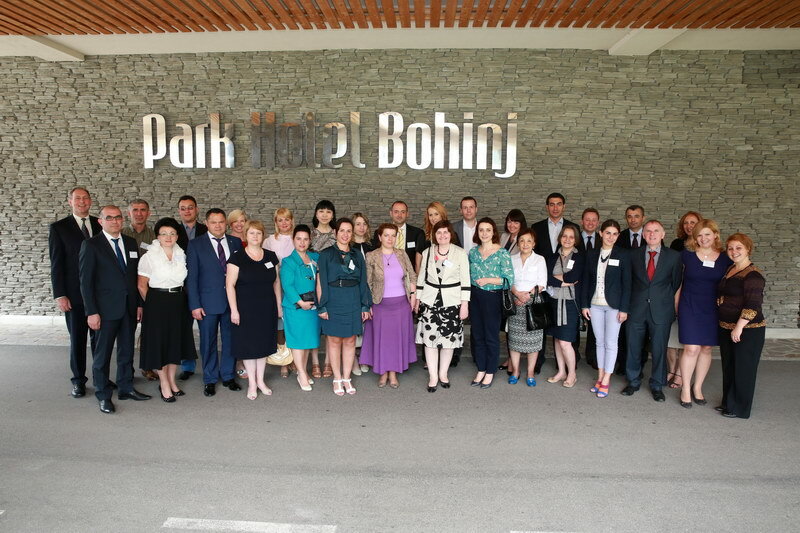 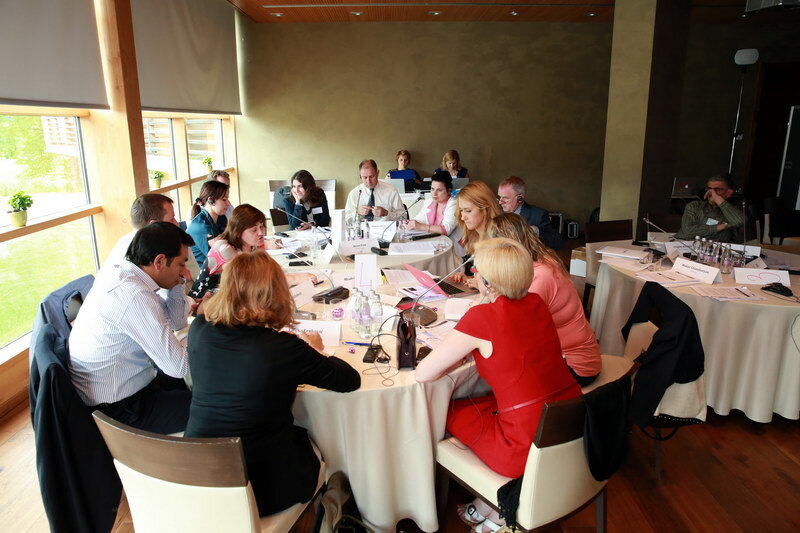 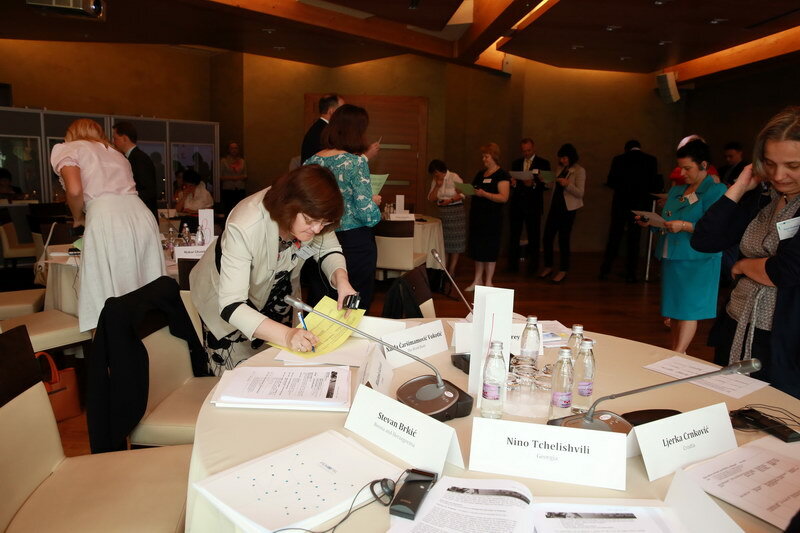 Cross COP Executive and Steering Committee meetings brought together 36 participants: 17 members of Executive Committees of all three Communities of Practice (COP), 12 experts of the World Bank, OECD Sigma, the Ministry of Finance of the Russian Federation, as well as the PEMPAL Secretariat. 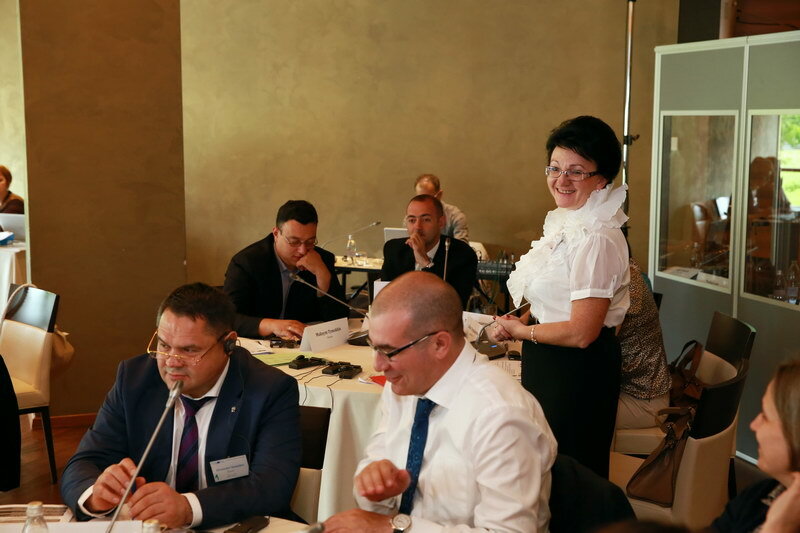 Executive Committees of Budget, Internal Audit and Treasury COP meet at least once a year face-to-face. 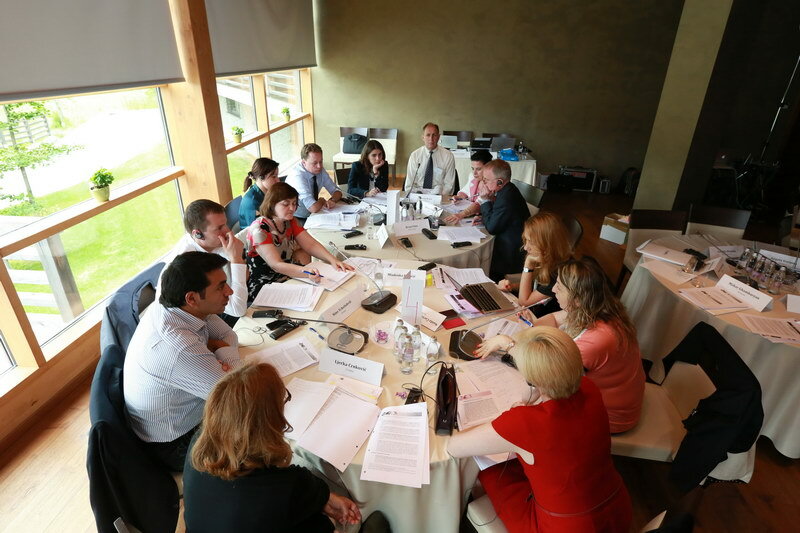 Regular Cross COP meetings are essential to share achievements of each COP and promote network wide initiatives. 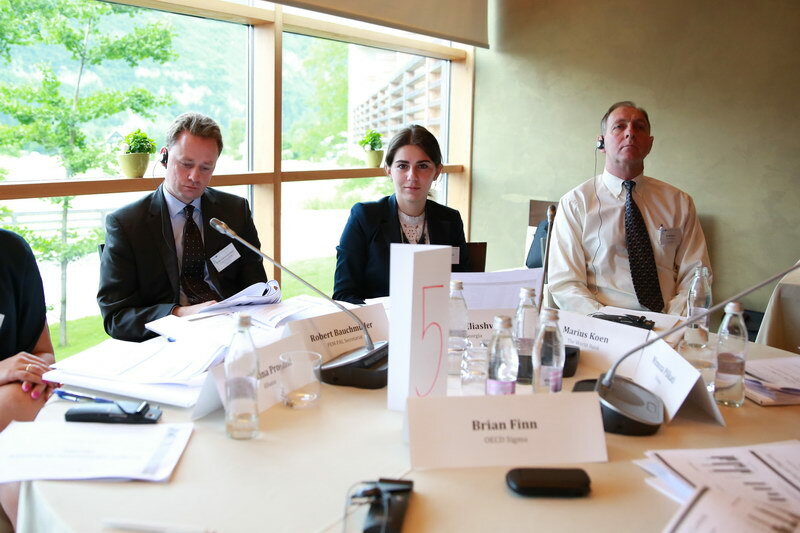 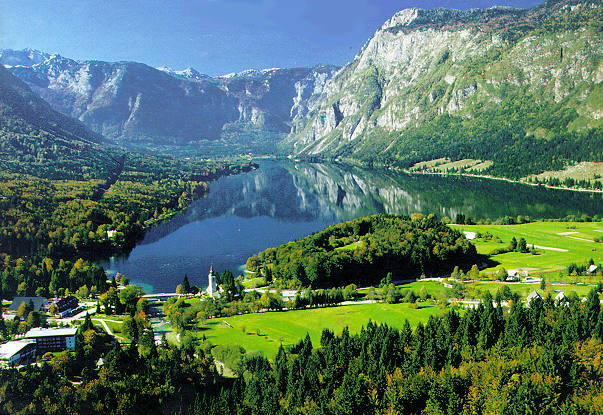 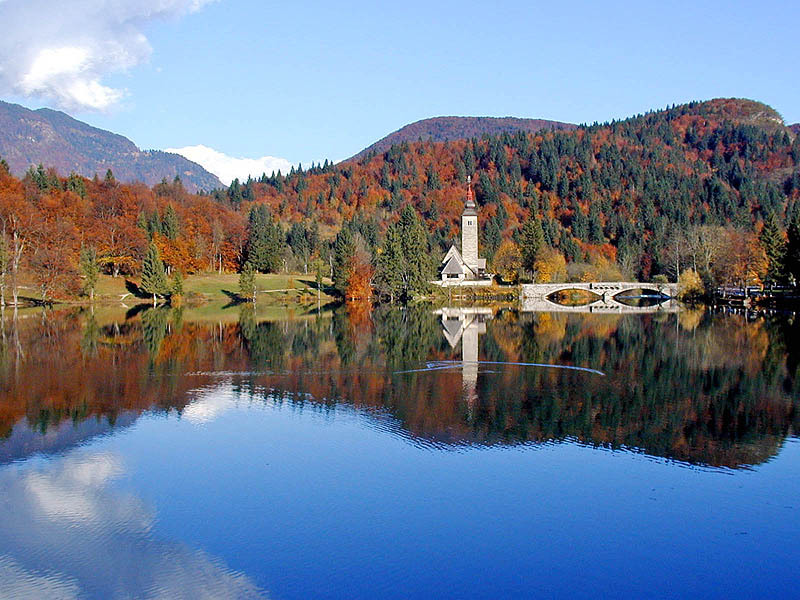 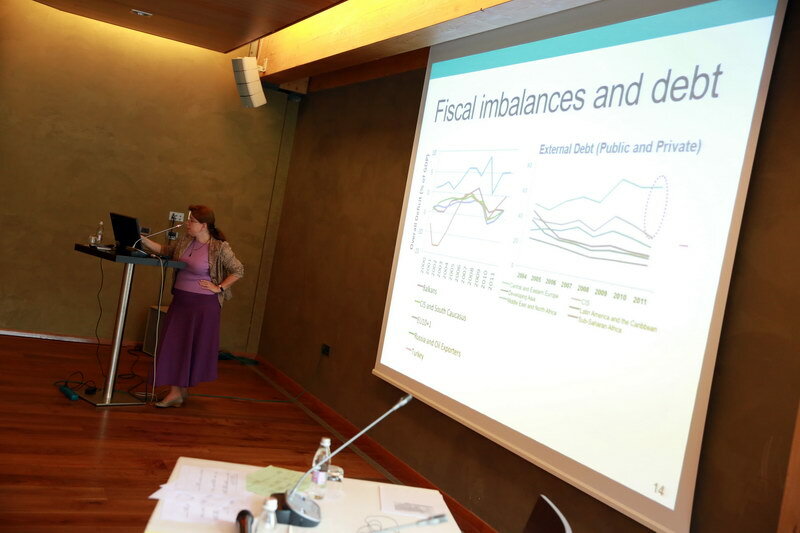 The last two meetings were held in Bern, in July 2011 (hosted by SECO) and in Paris, in September 2012 (hosted by OECD Sigma/World Bank). 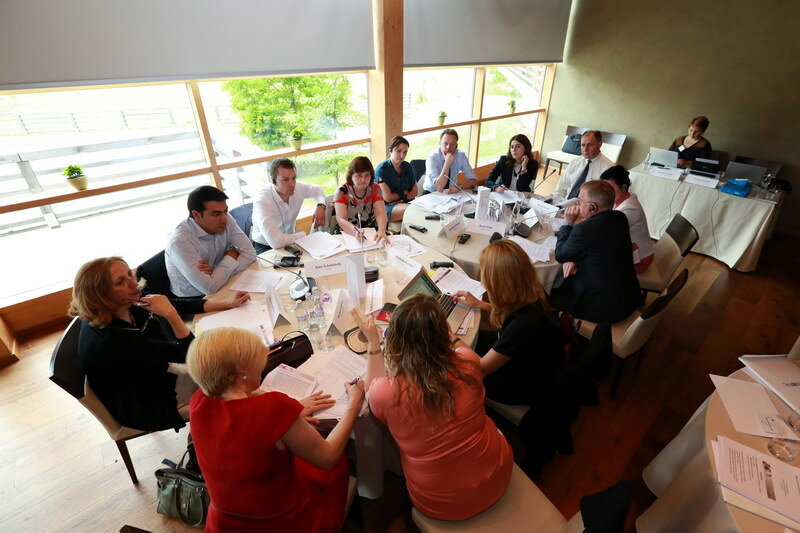 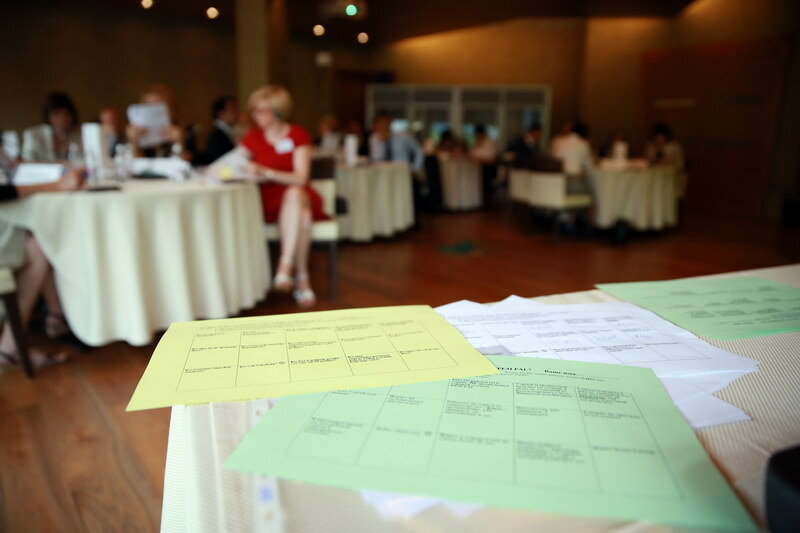 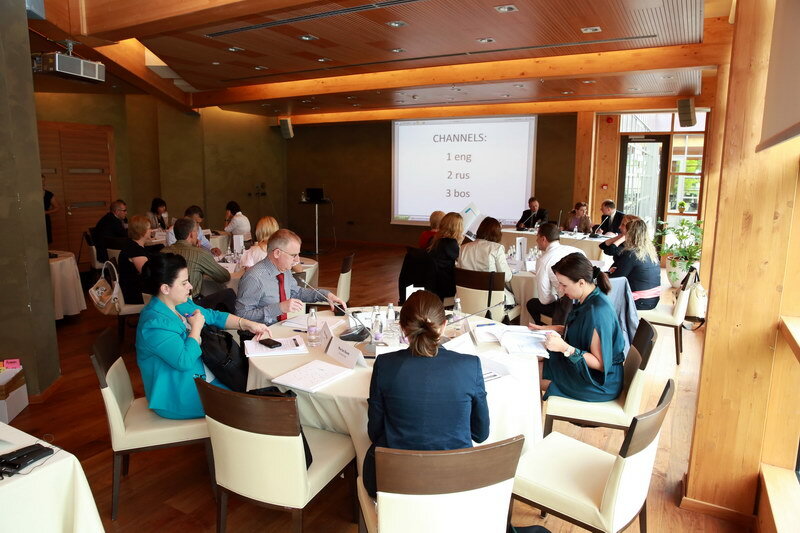 Those meetings were held to develop and finalize the PEMPAL Strategy 2012-17 and its results framework. 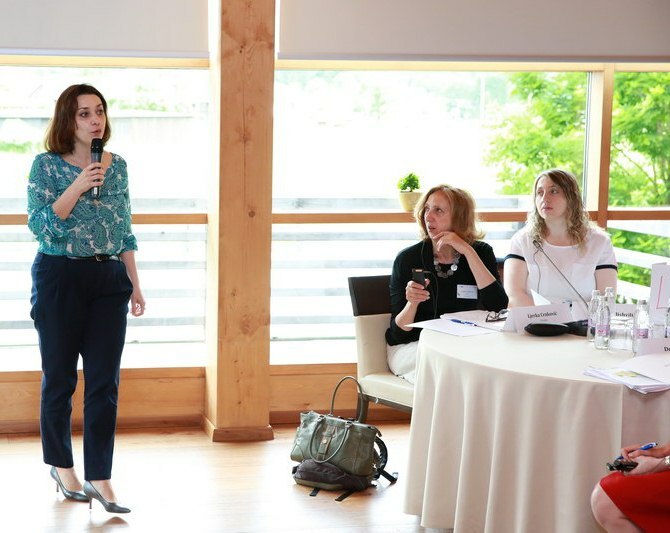 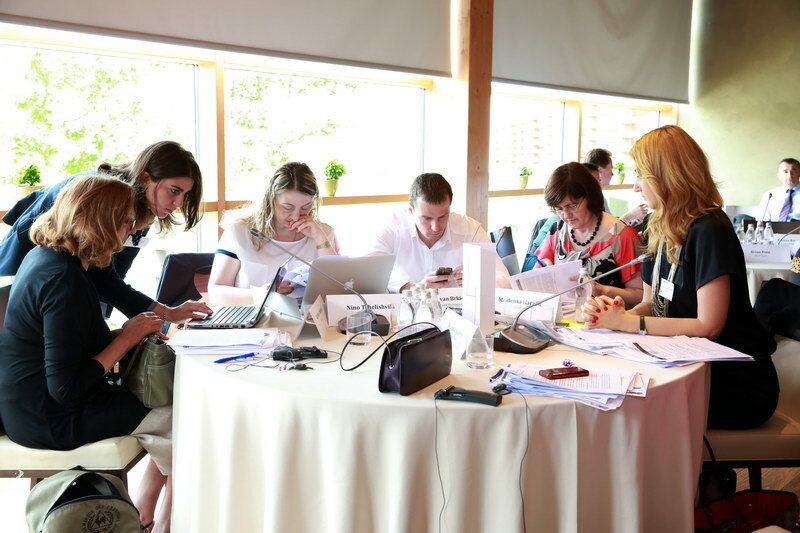 One year after the launch of the new Strategy, PEMPAL executives met to share the achievements and progress made, to improve the network where necessary, and to monitor the implementation of the Strategy. 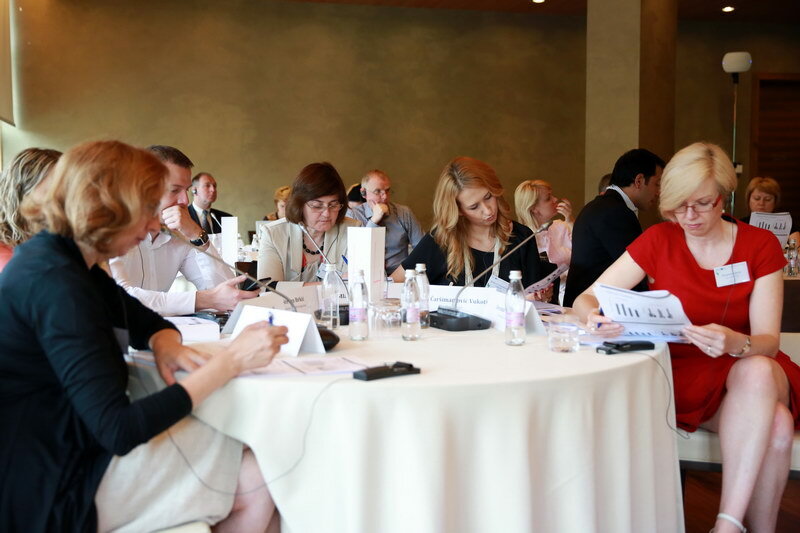 The two-day event was combination of group work sessions and presentations made by COP chairs and World Bank experts. 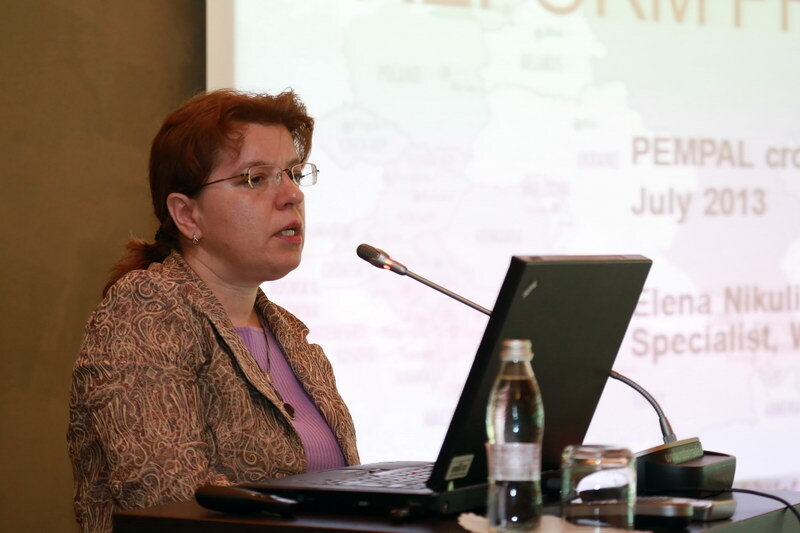 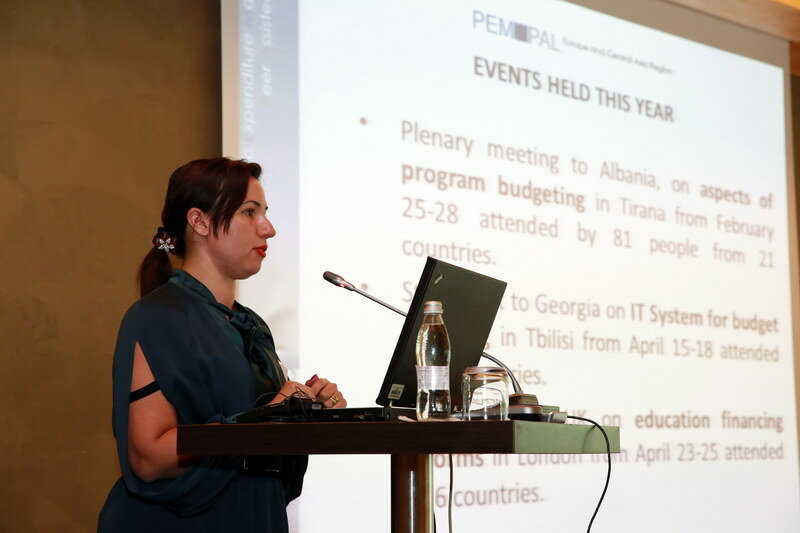 After the formal opening and getting to know each other, the first day of the meeting started with a presentation of findings from the World Bank’s PFM survey by Elena Nikulina, PEMPAL Task Team Leader. 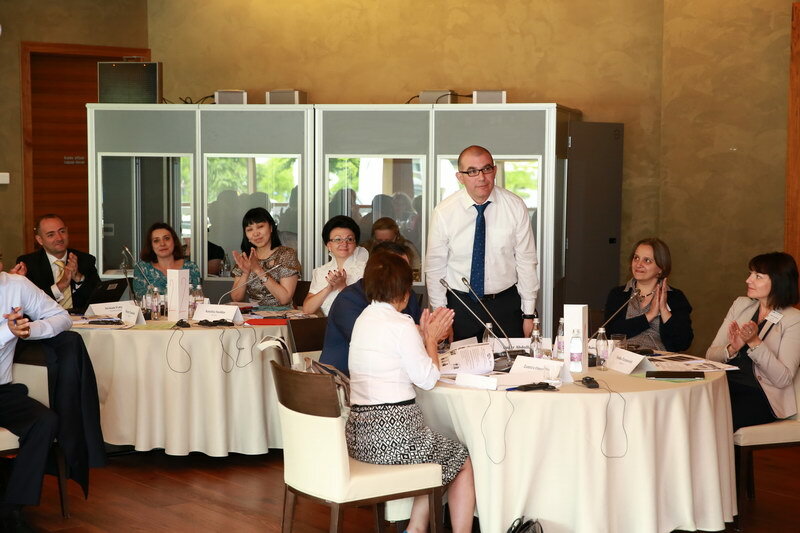 In continuation the chairs of each COP - Gelardina Prodani, Diana Grosu Axenti and Angela Voronin - presented achievements and plans for upcoming fiscal year for their community. 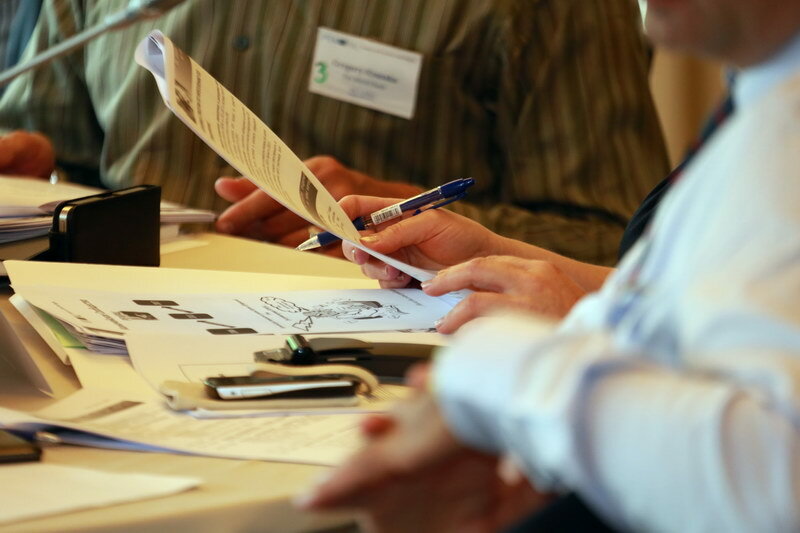 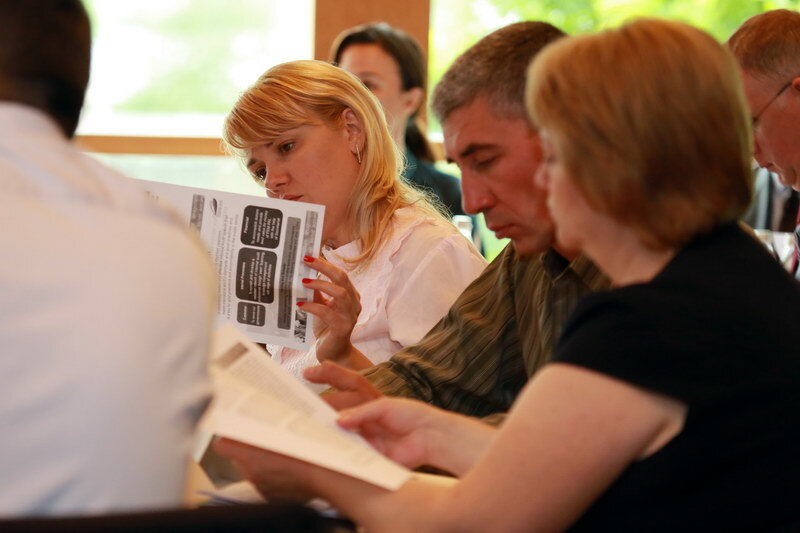 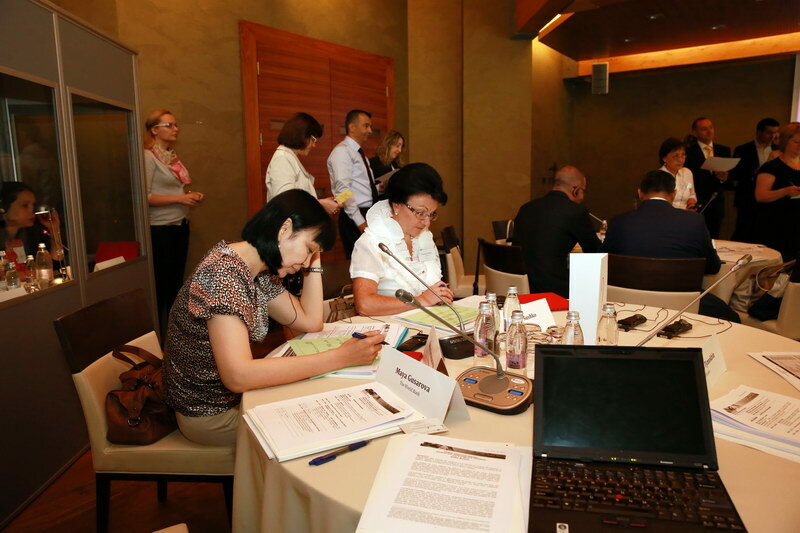 Thereafter, participants shared thoughts related to preparation of next Cross COP plenary meeting, which will be held in spring 2014 in Russian Federation. 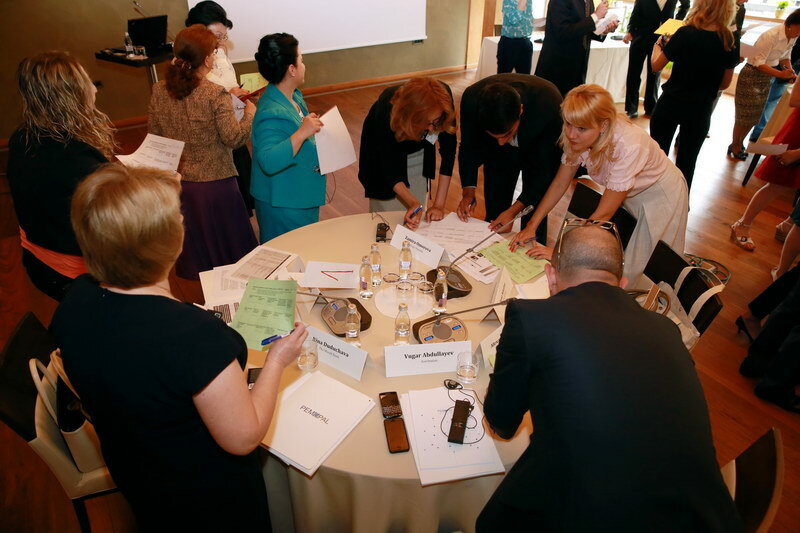 The focus of the second day turned to improving the progress of the network. 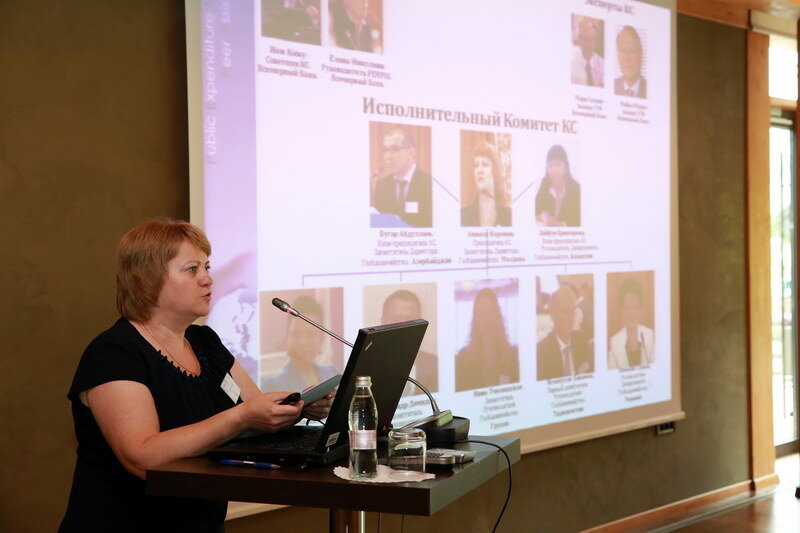 Reminding the audience of the recommendations made by the last external evaluation of PEMPAL, Deanna Aubrey, PFM Facilitator of the World Bank, emphasized the importance of using monitoring and evaluation to improve the network. 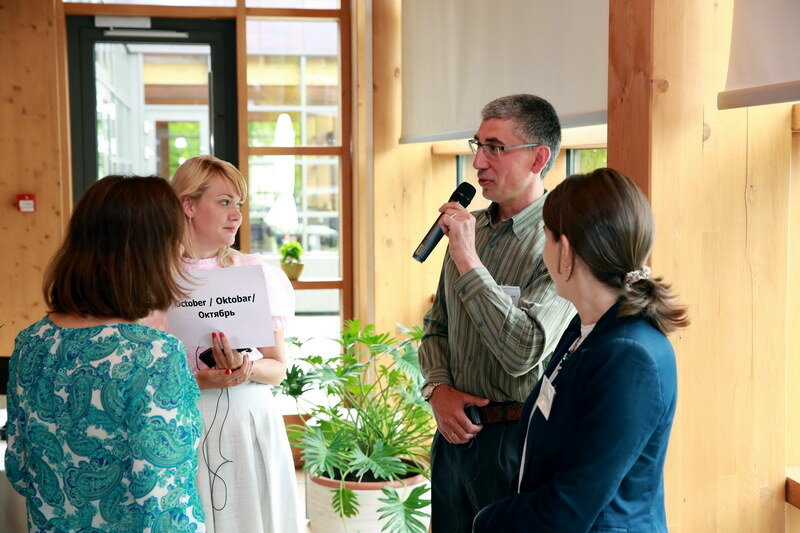 To outline what feedback has been collected within PEMPAL network so far, Gregory Kisunko of the World Bank presented the results of surveys already conducted and suggestions for their improvement. 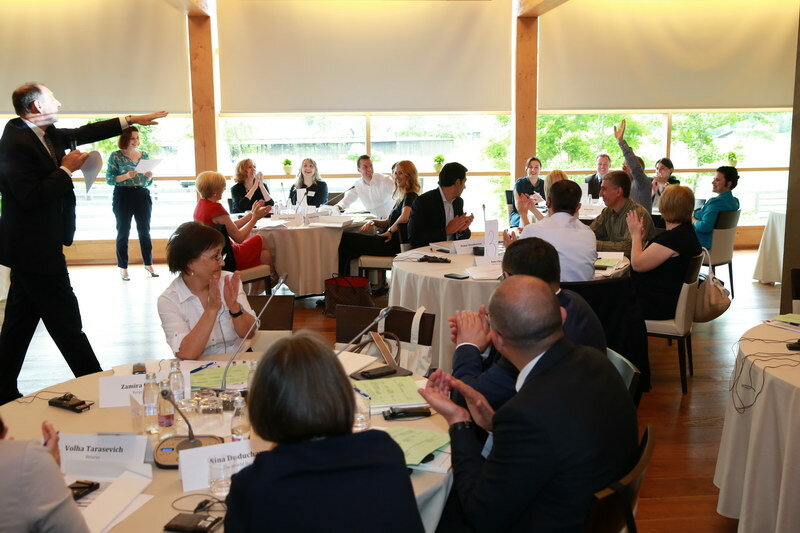 Robert Bauchmuller, Head of the PEMPAL Secretariat team, put forward the importance of rich and comparable survey data and other feedback mechanisms for documenting the progress of the network in quarterly and annual reports. 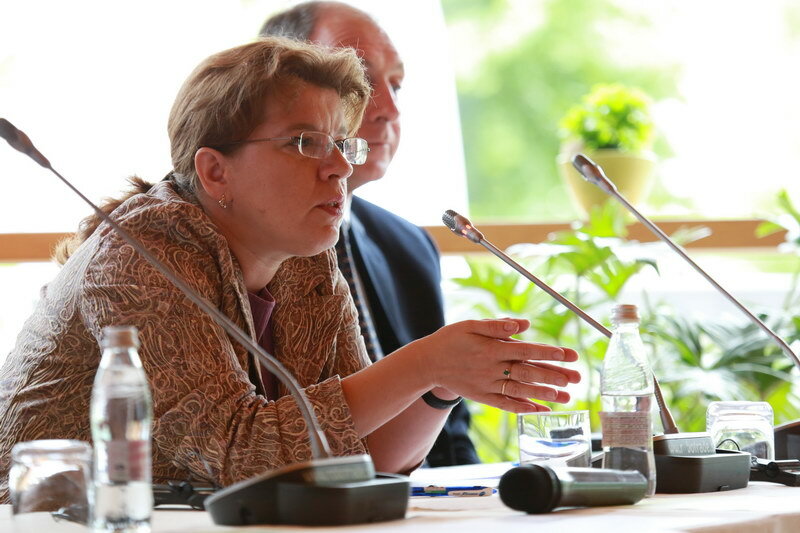 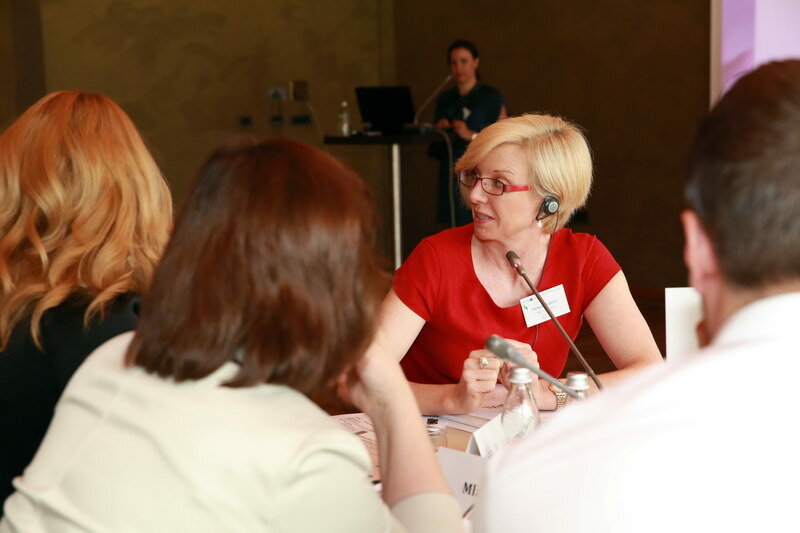 Thereafter, Deanna Aubrey emphasized the important role COP leaders play in the informal feedback collection. 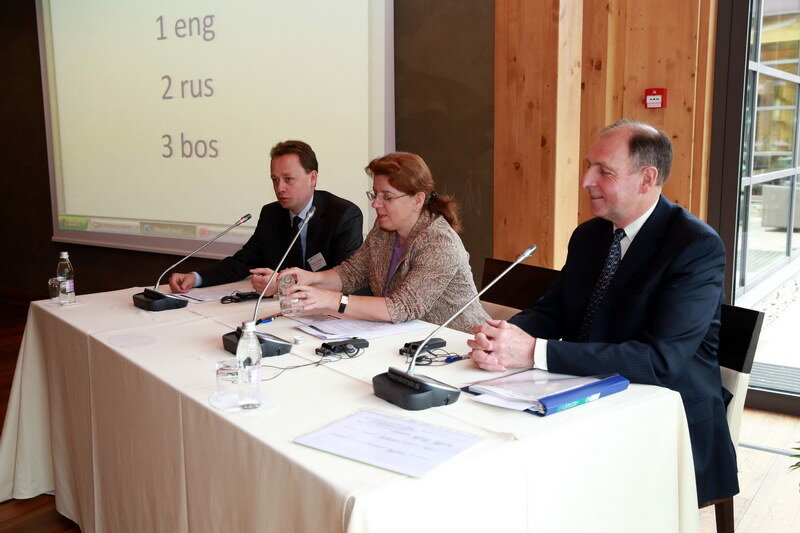 All presentations and their translations can be accessed here. 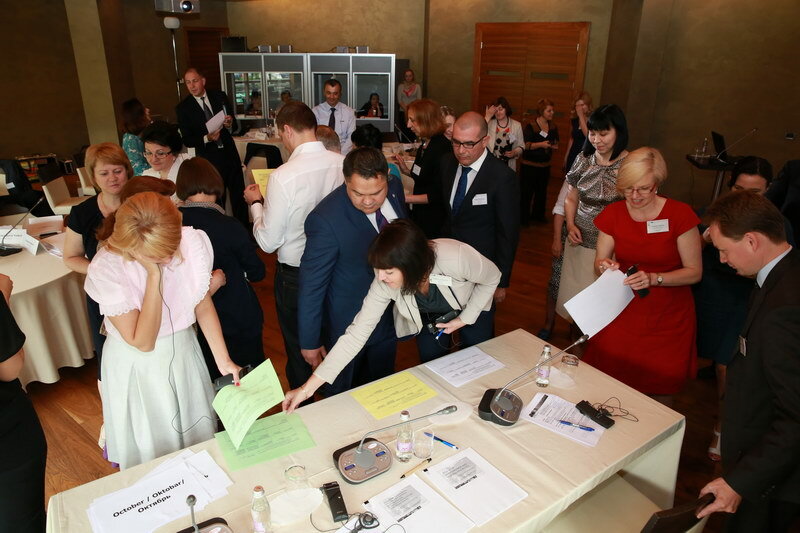 In the afternoon session participants gathered in working groups to discuss ways to improve feedback mechanisms, and to prepare key message for future plans; results of group work are presented here. 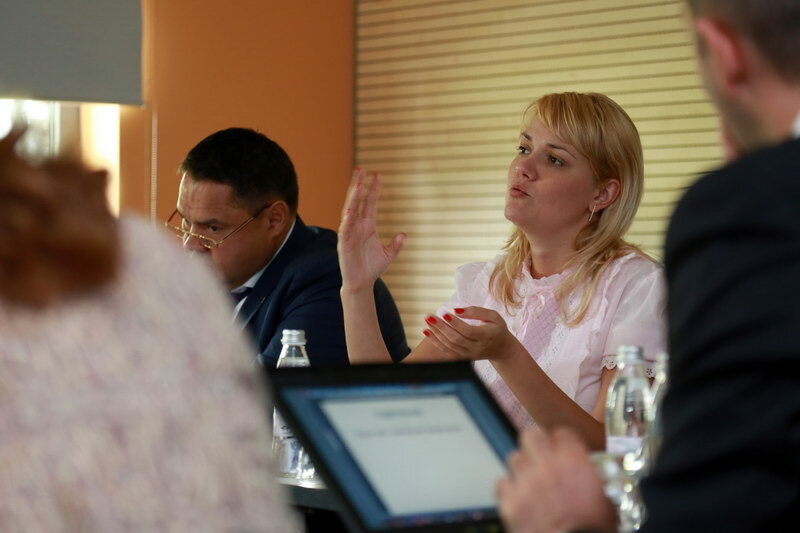 Executive Committees of Budget, Internal Audit and Treasury COPs were held on July 3. 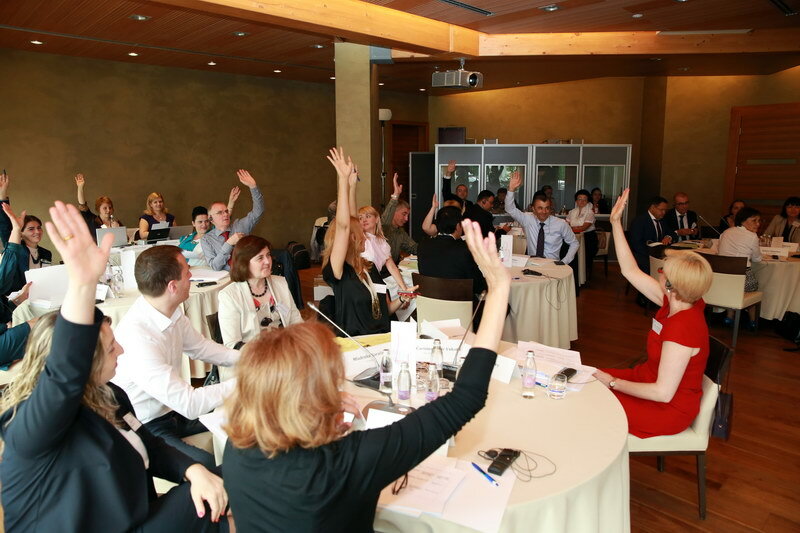 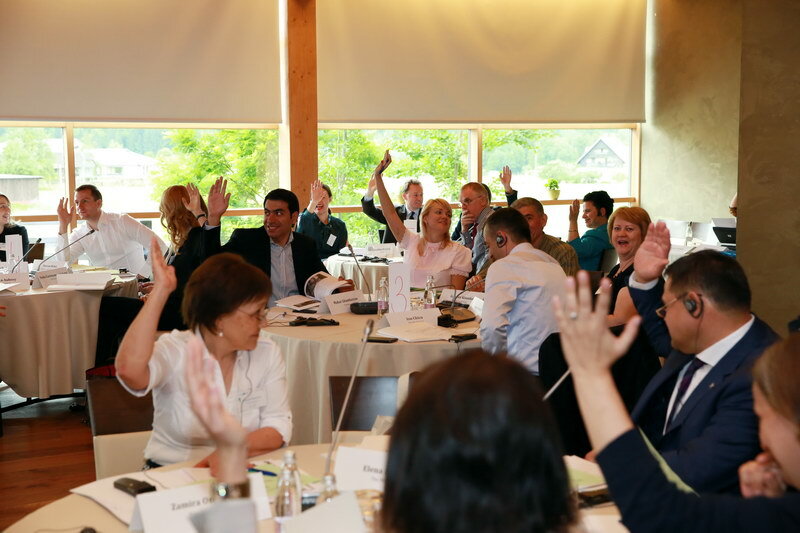 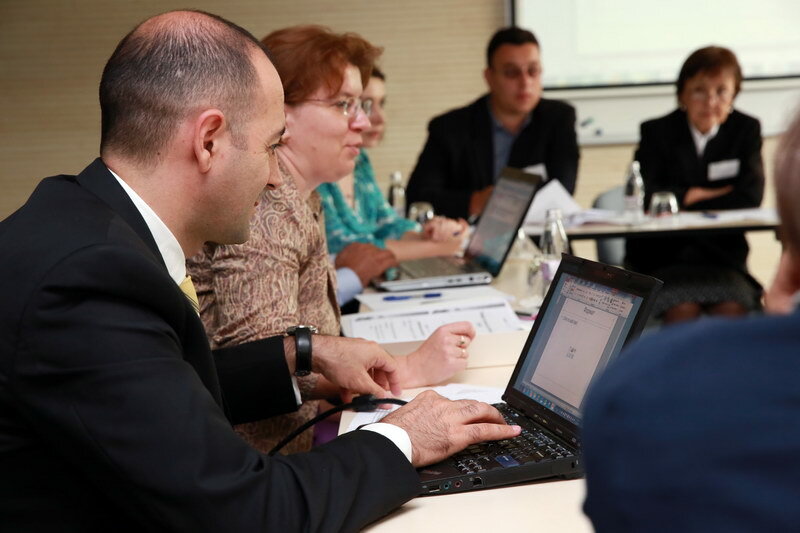 Members reached decisions about important COP issues and discussed potential topics for the upcoming Cross COP plenary meeting, to be shared by their chairs with the Steering Committee the next day. 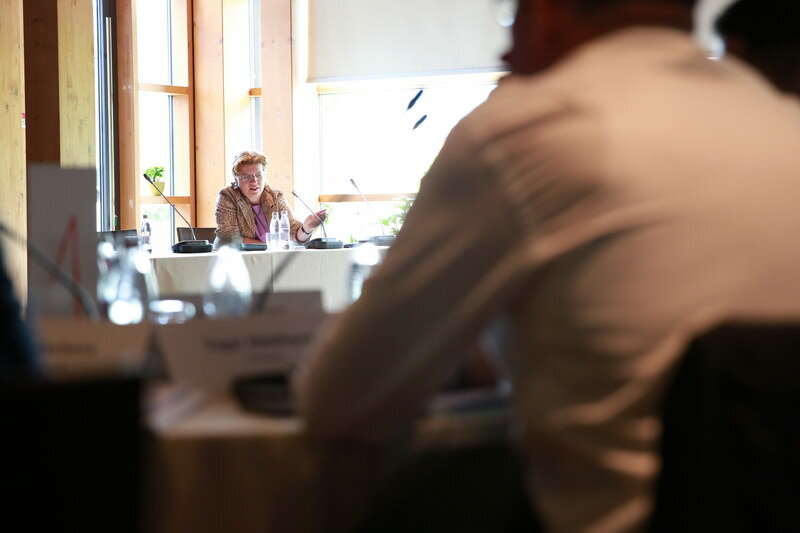 As part of the event agenda, the PEMPAL Steering Committee, including representatives of the World Bank, donors and the COPs Executive Committees, met on July 4. 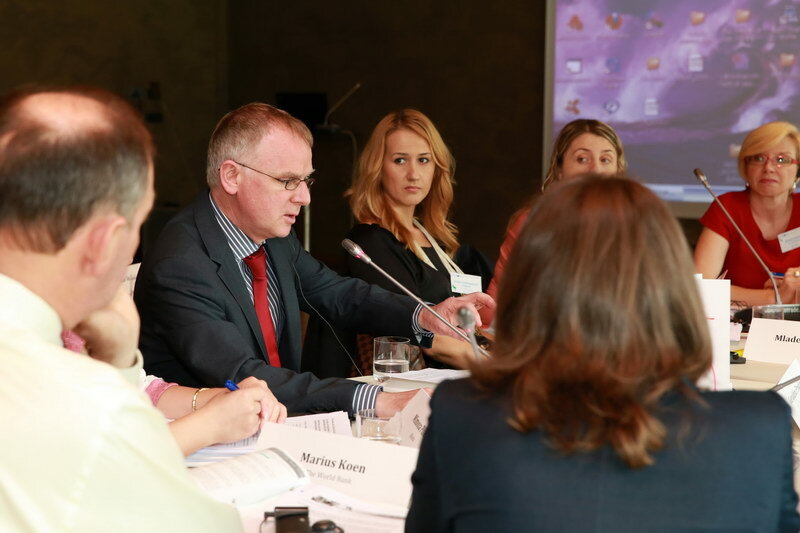 The meeting was opened with welcome words of the new chair, Marius Koen of the World Bank. 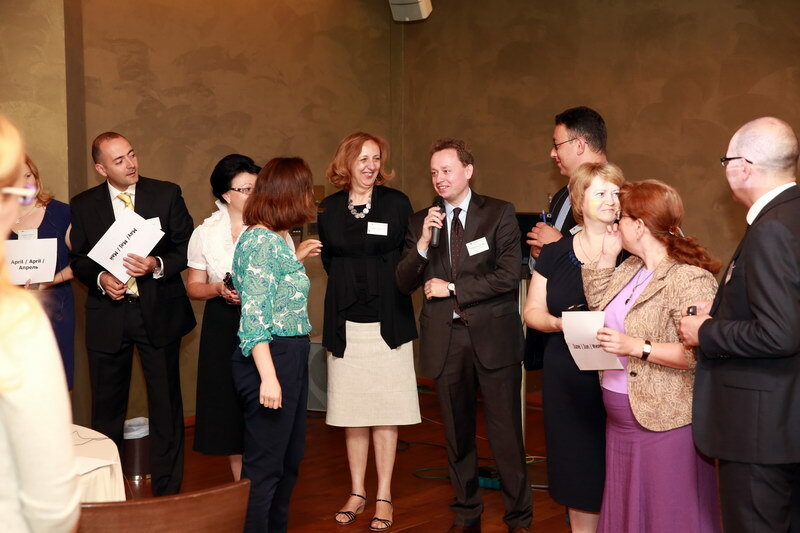 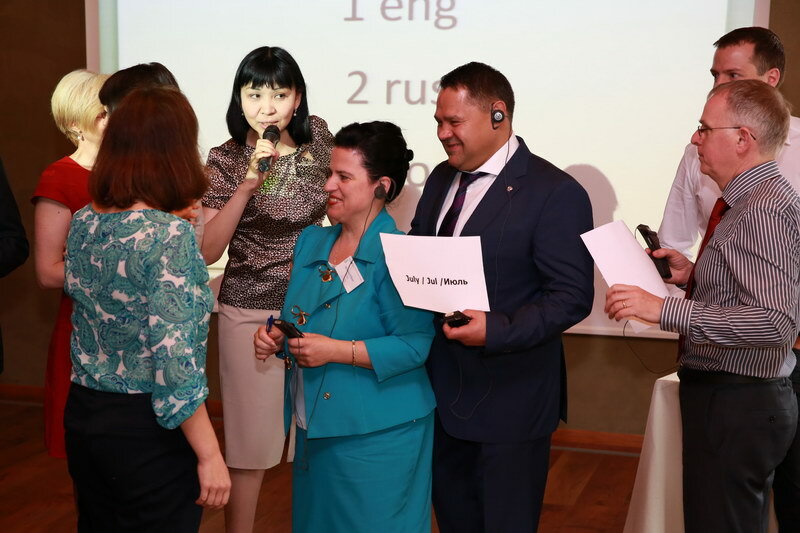 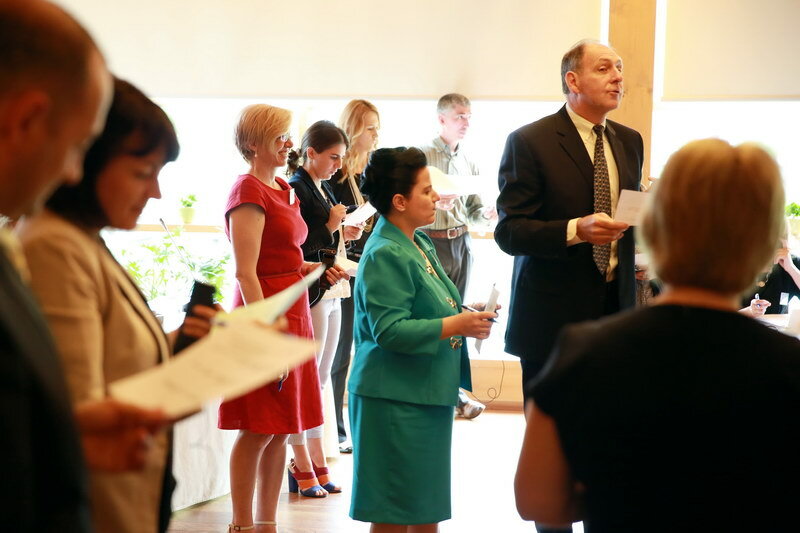 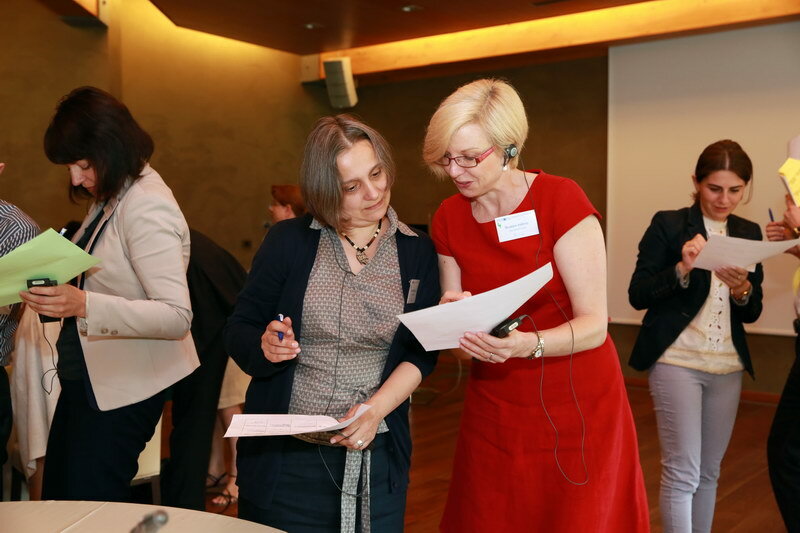 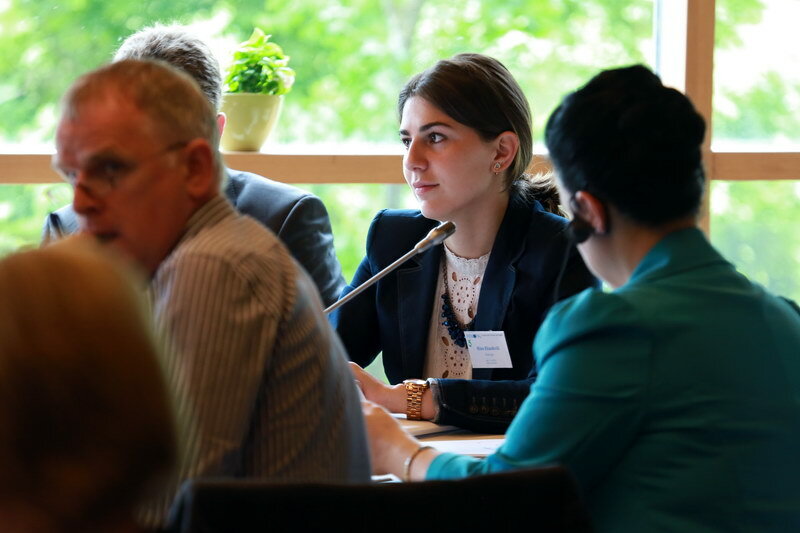 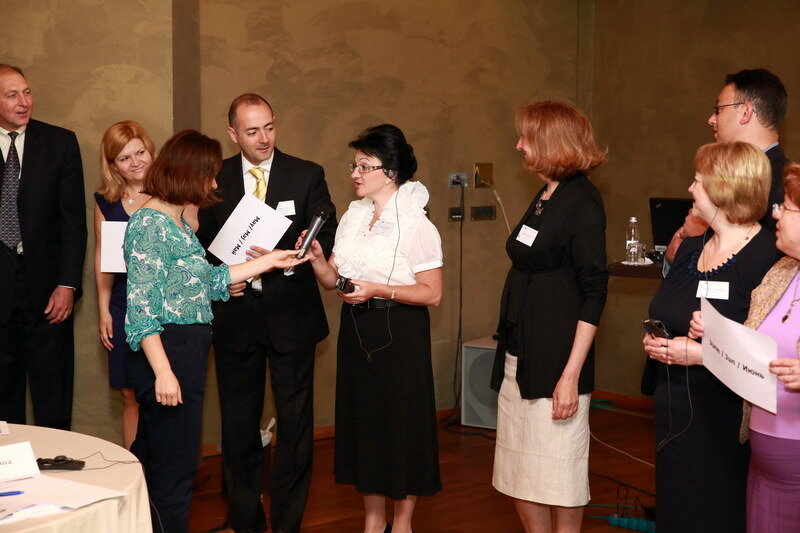 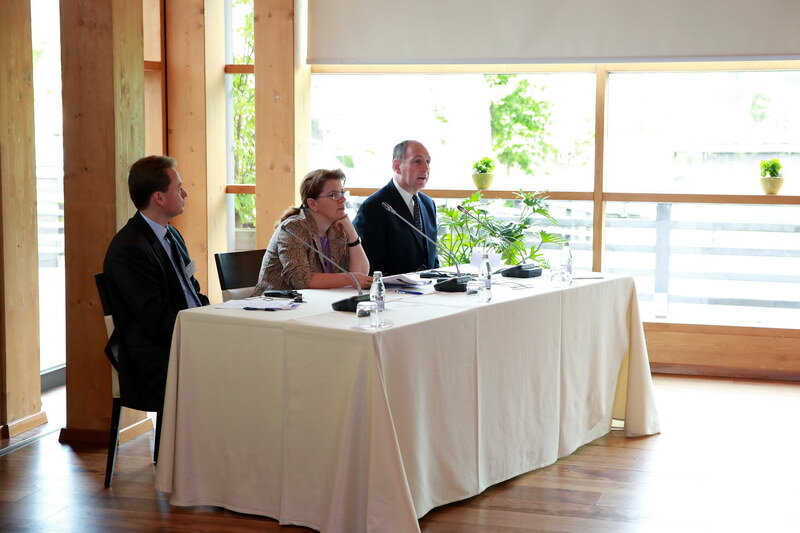 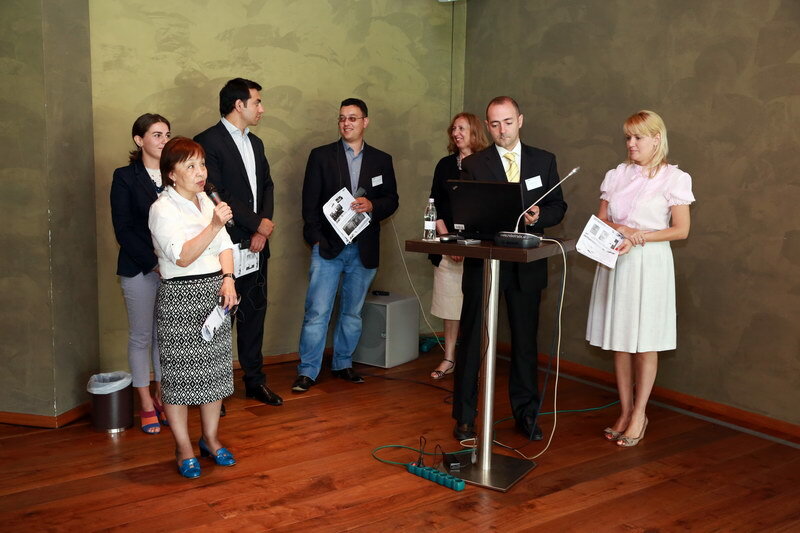 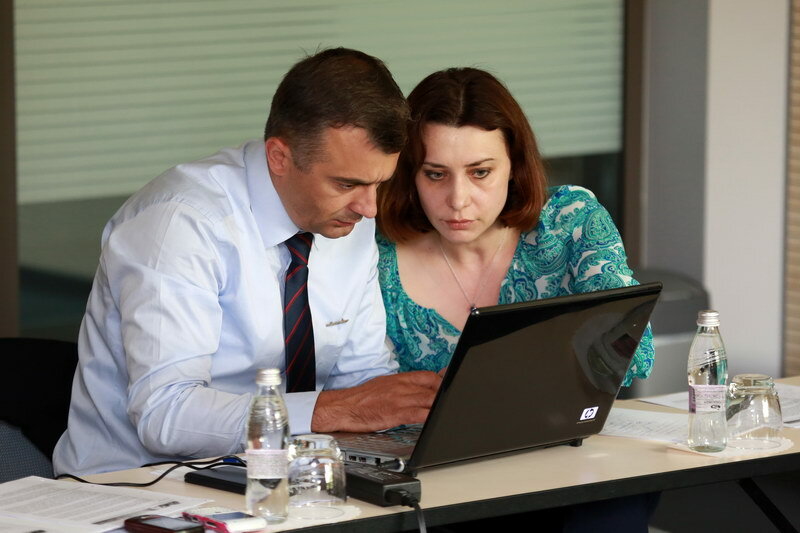 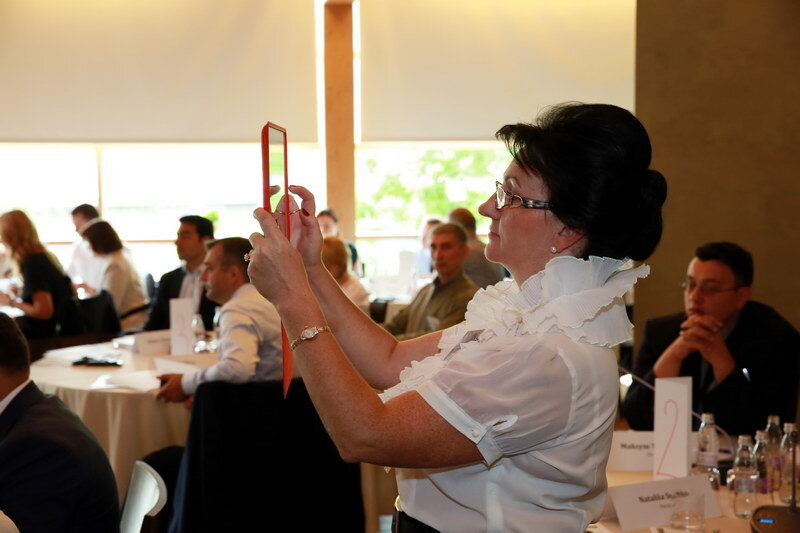 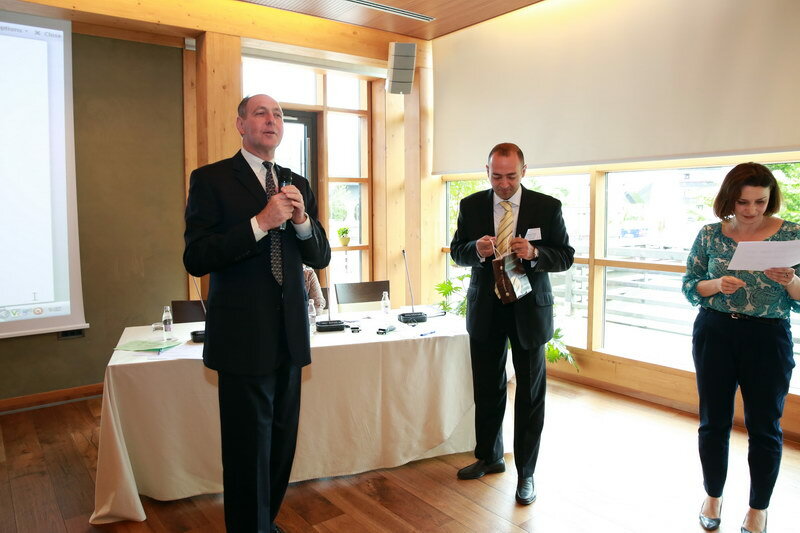 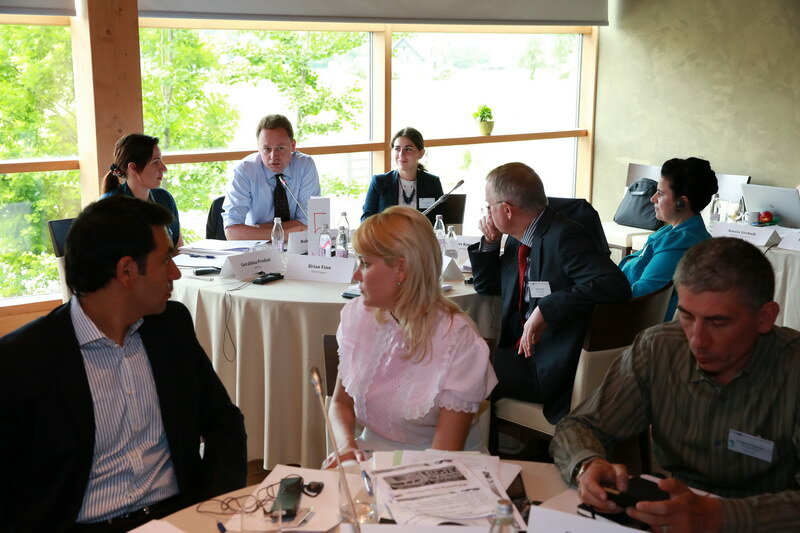 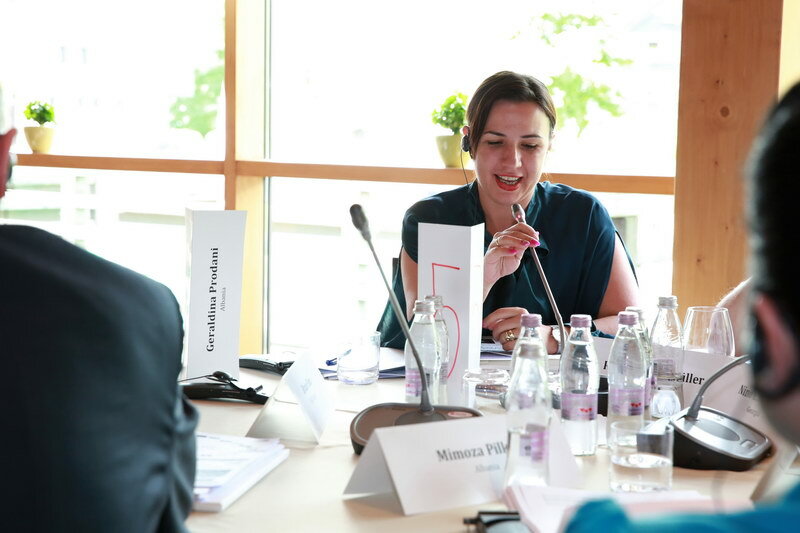 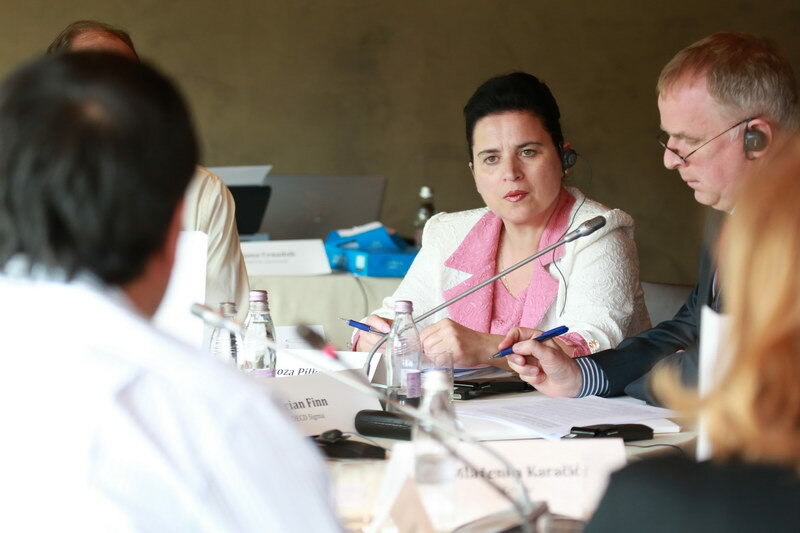 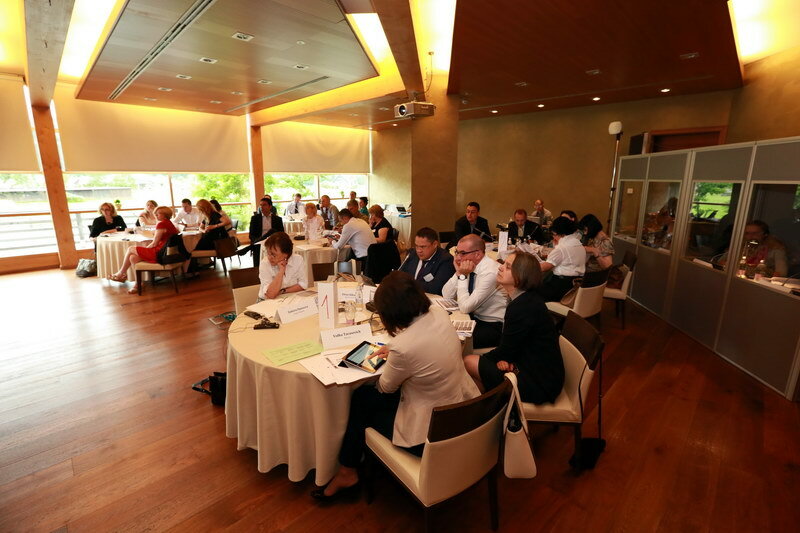 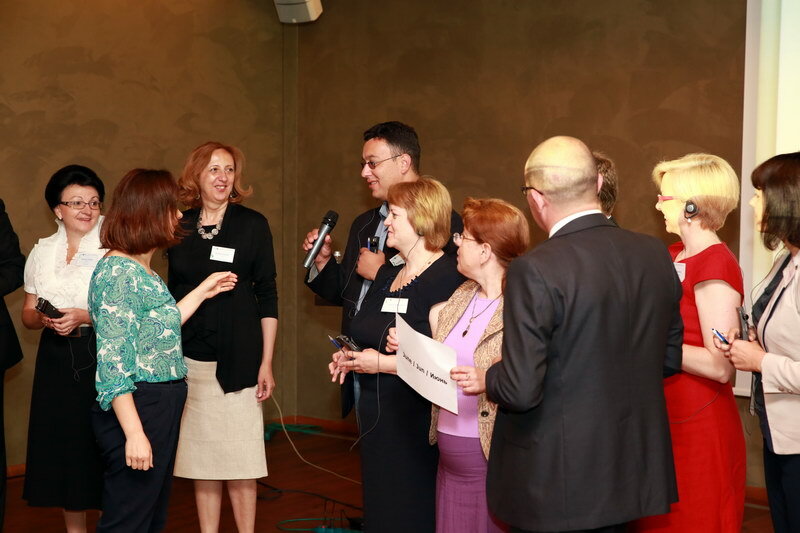 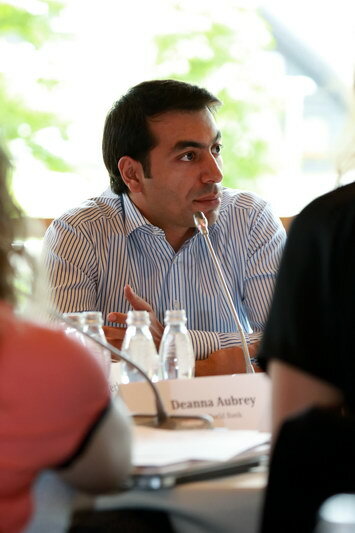 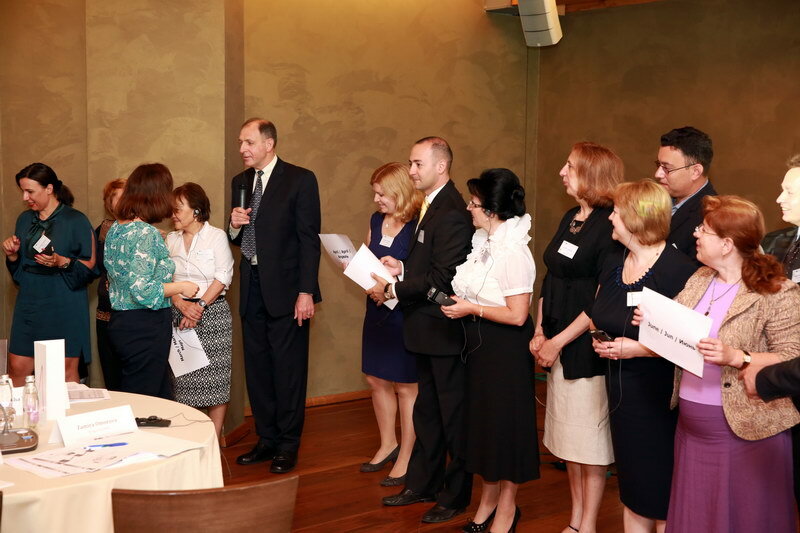 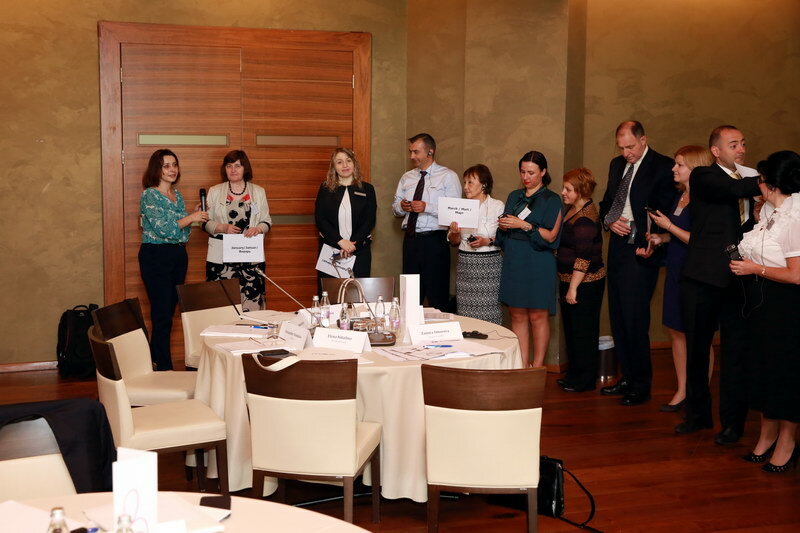 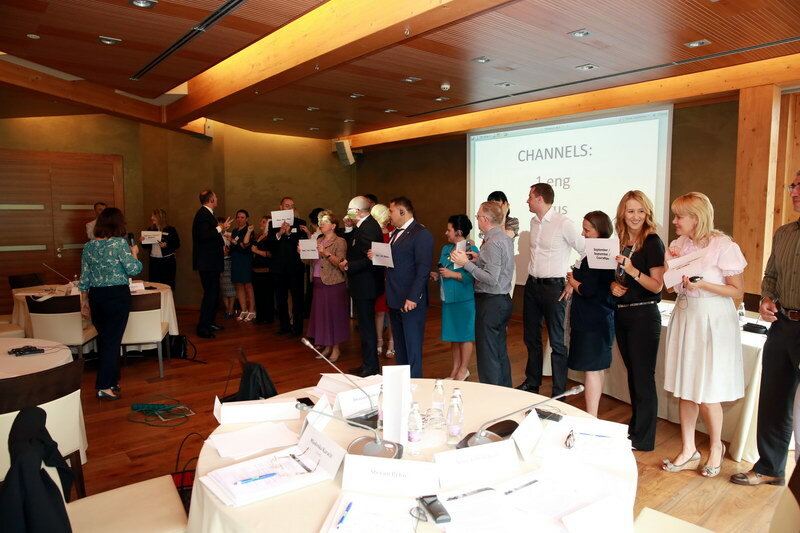 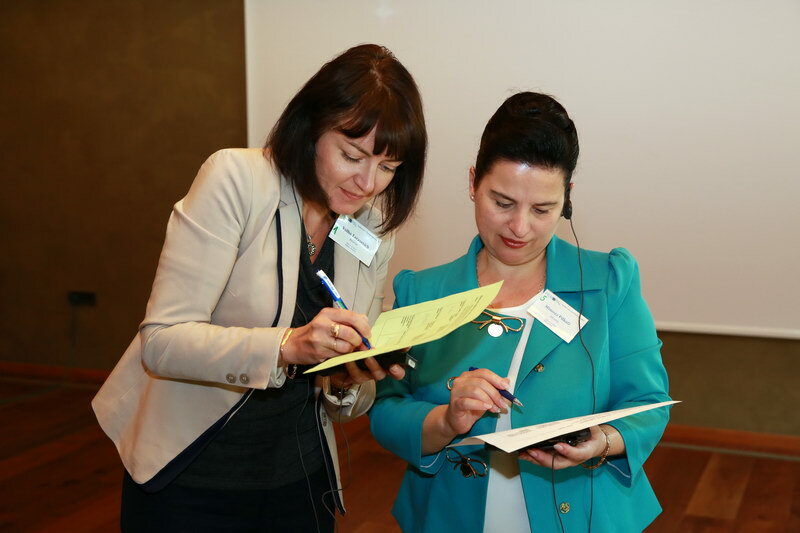 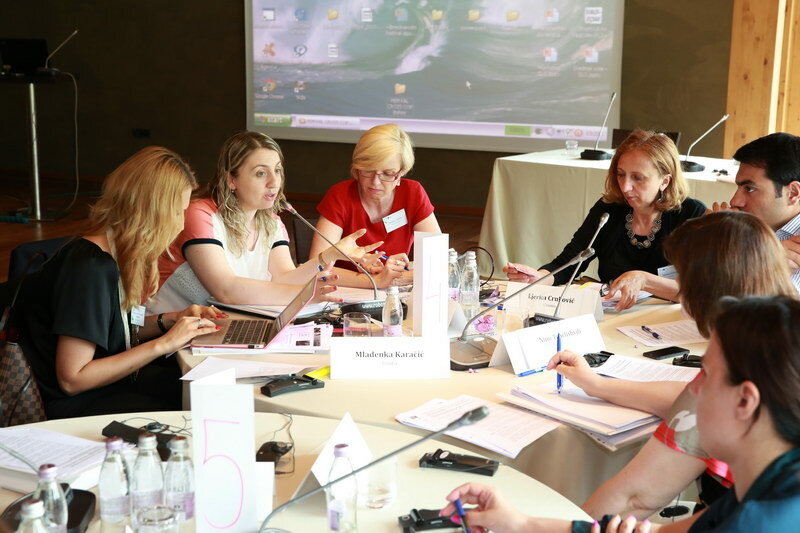 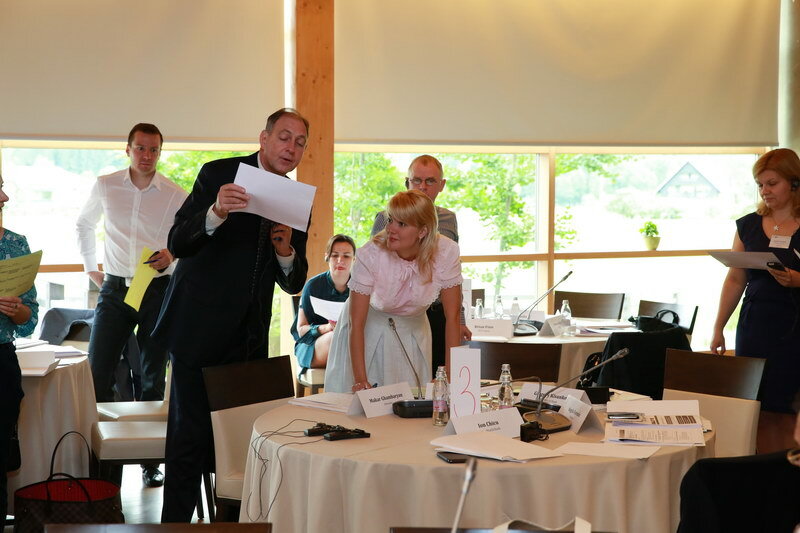 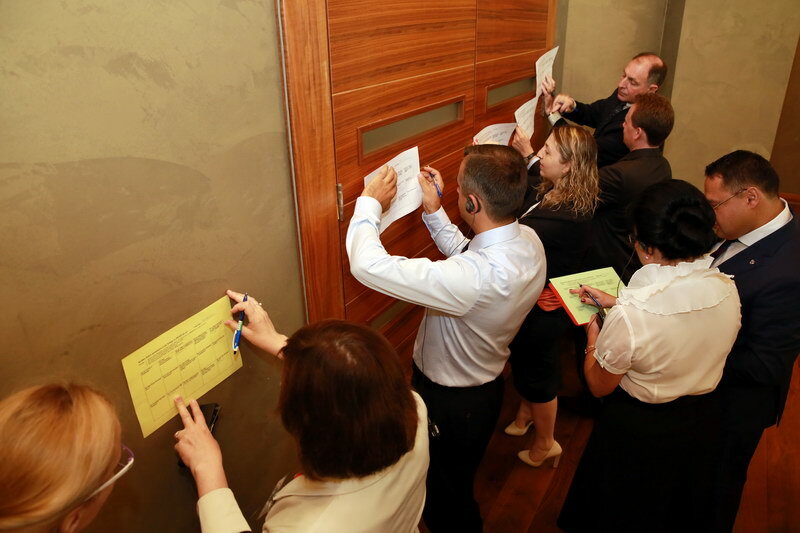 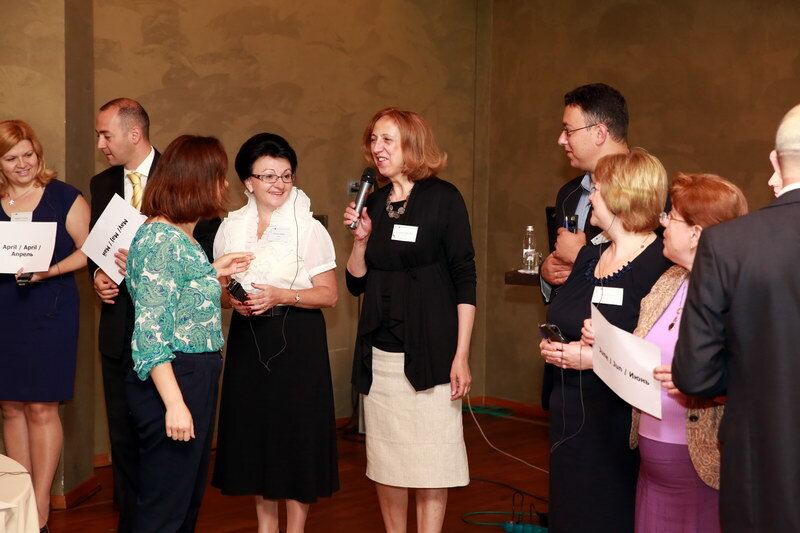 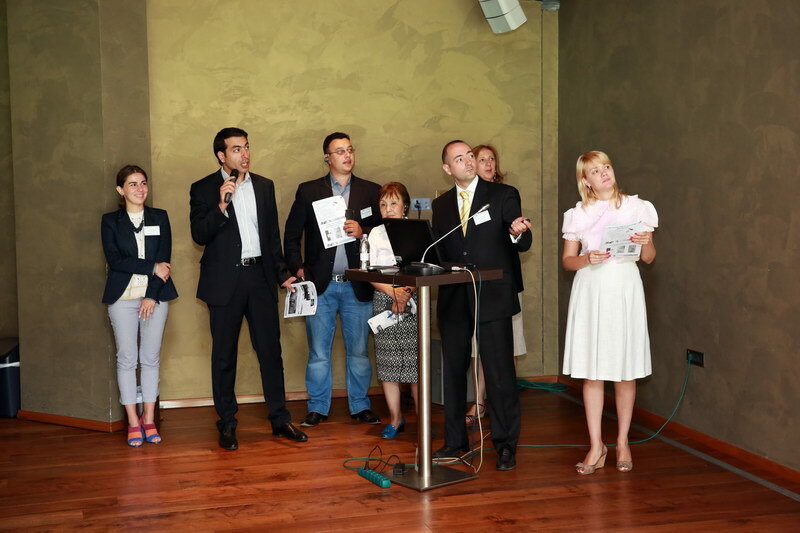 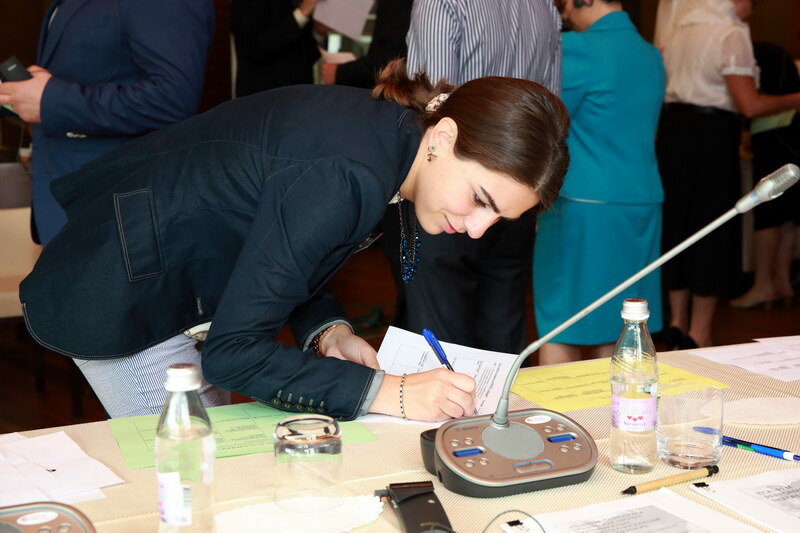 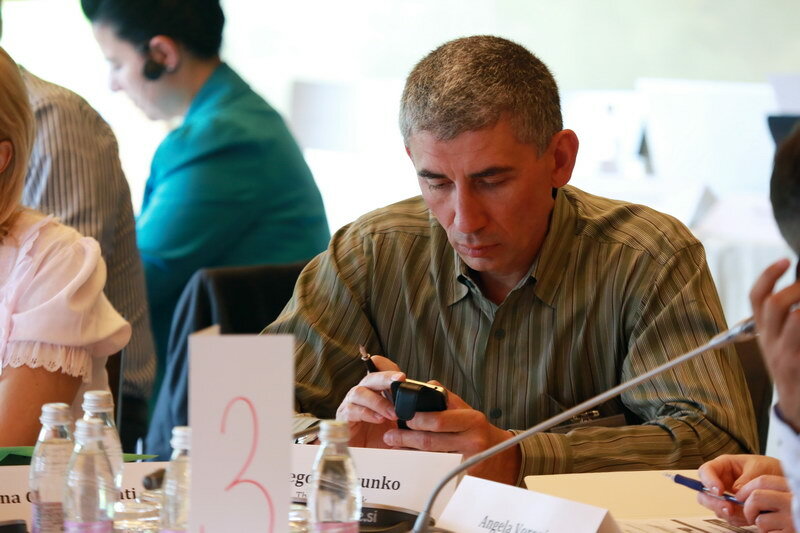 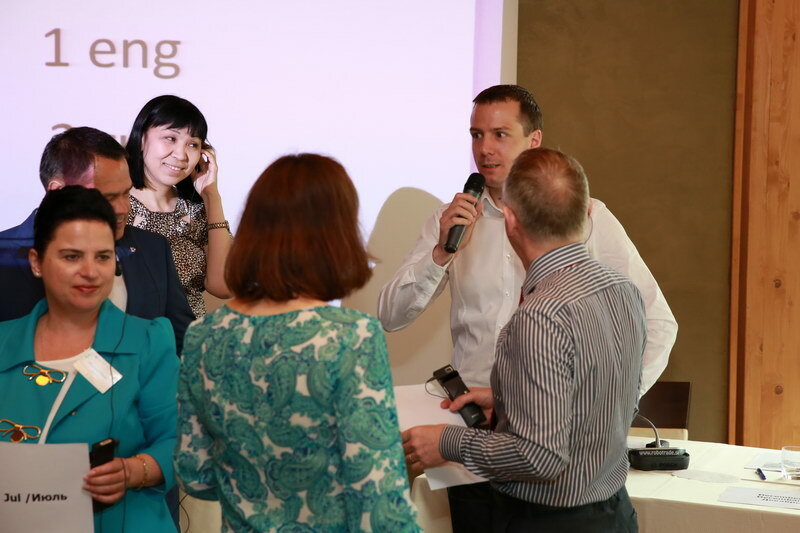 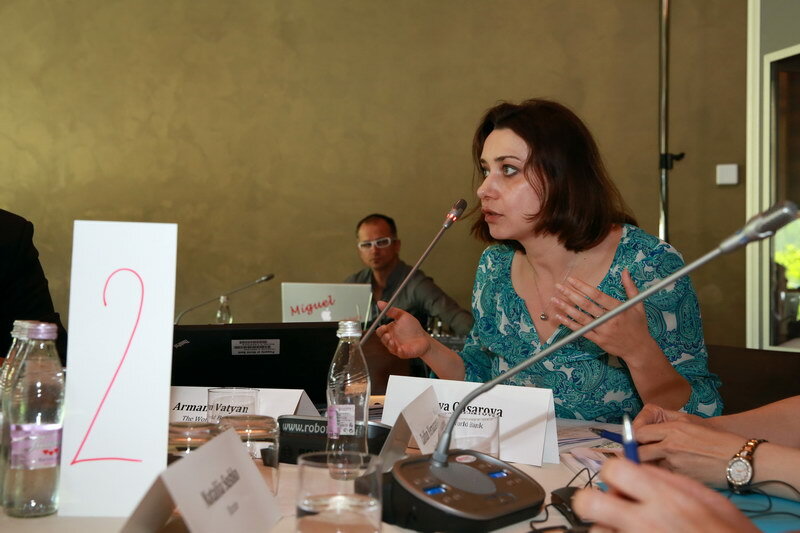 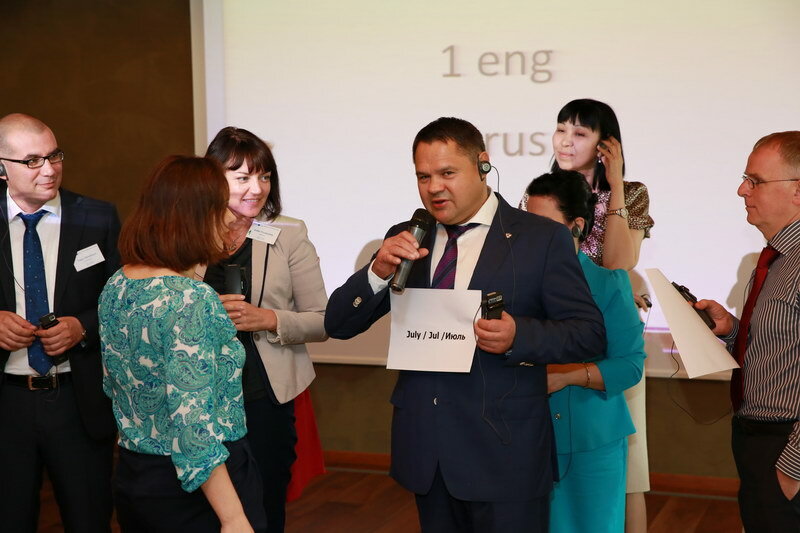 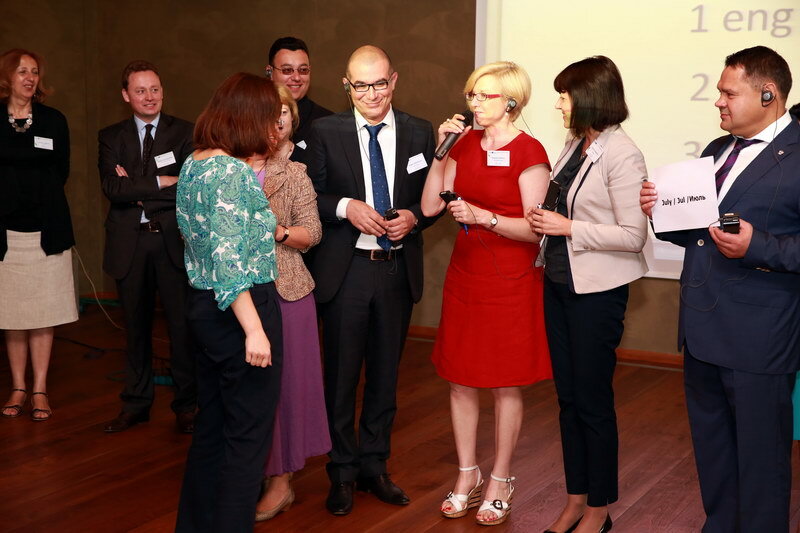 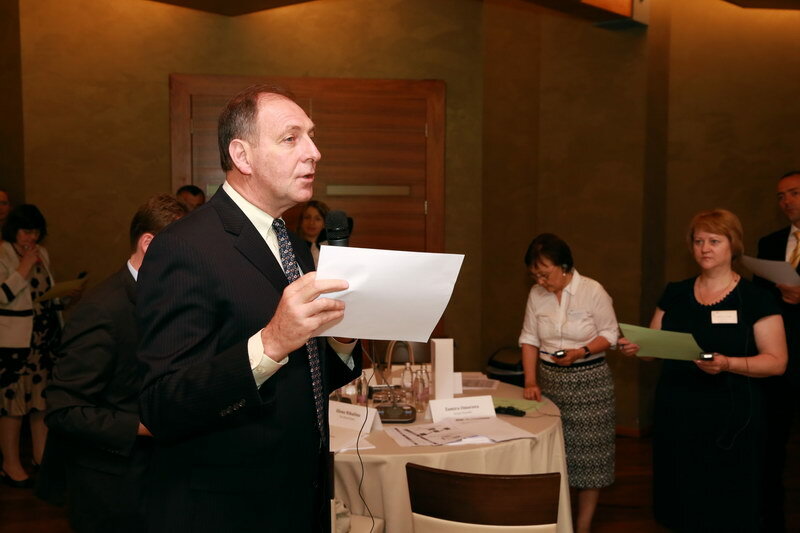 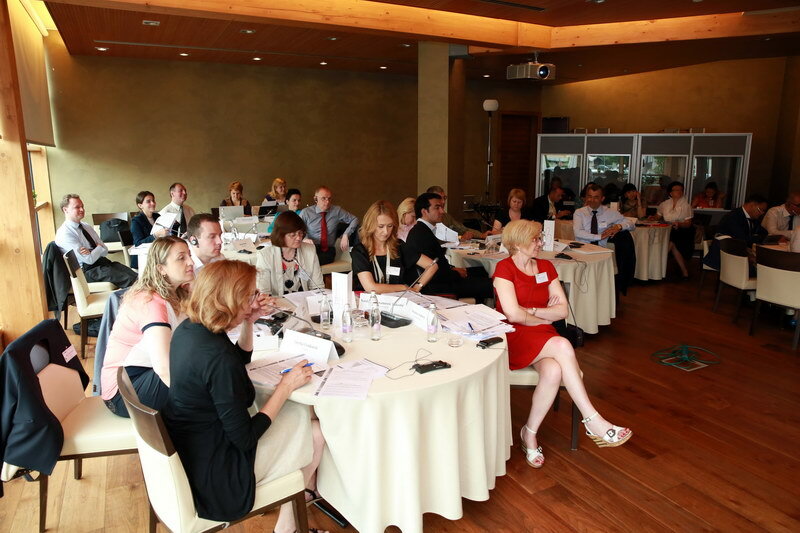 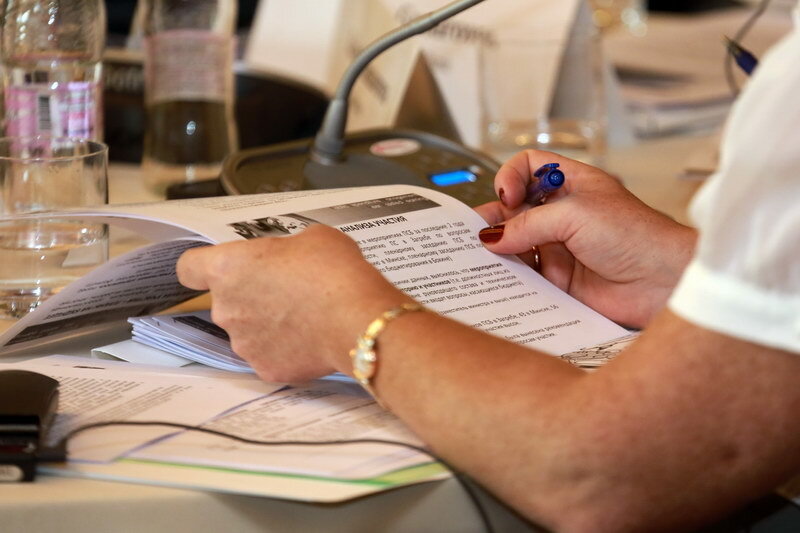 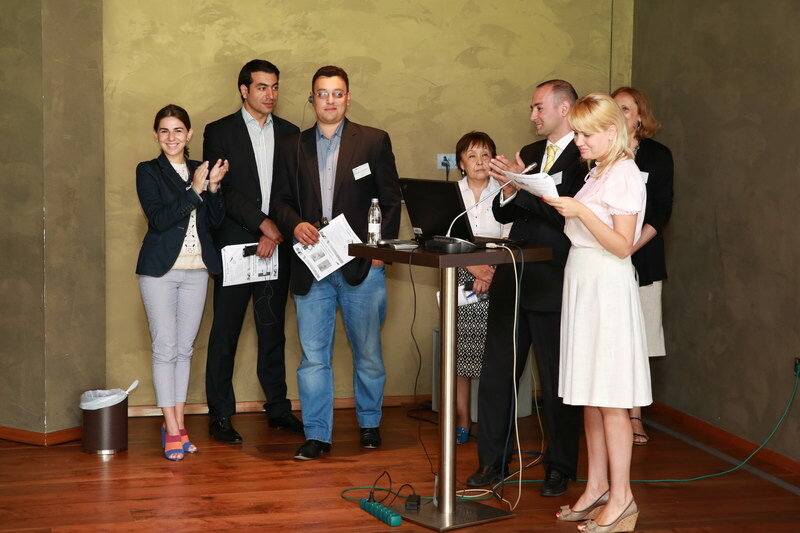 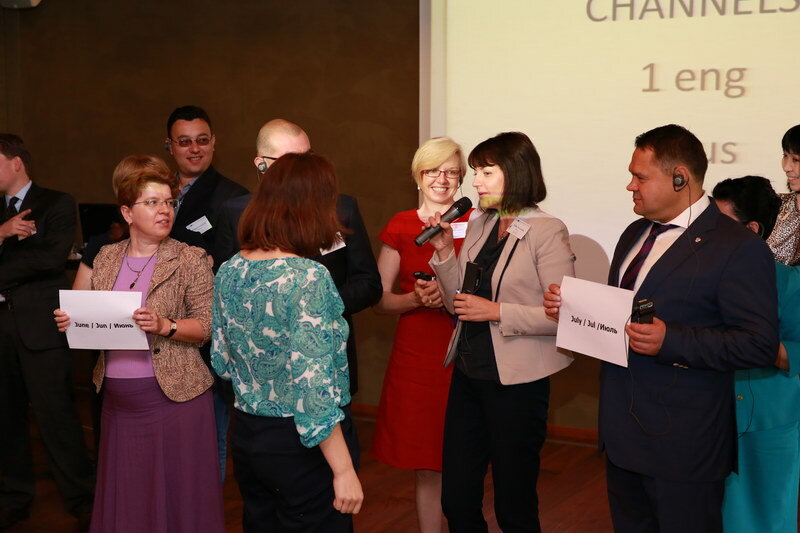 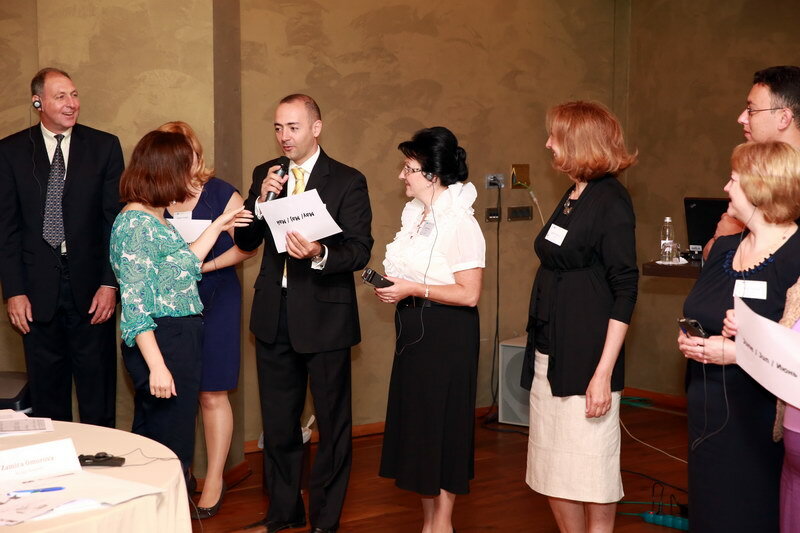 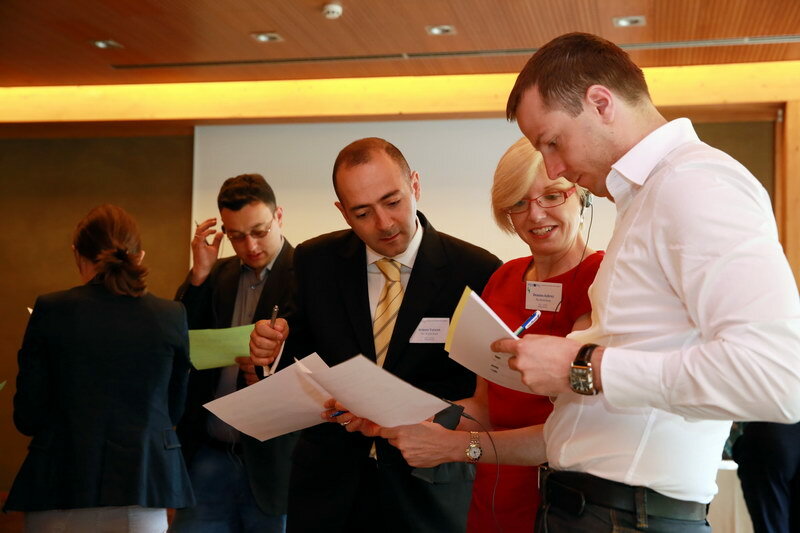 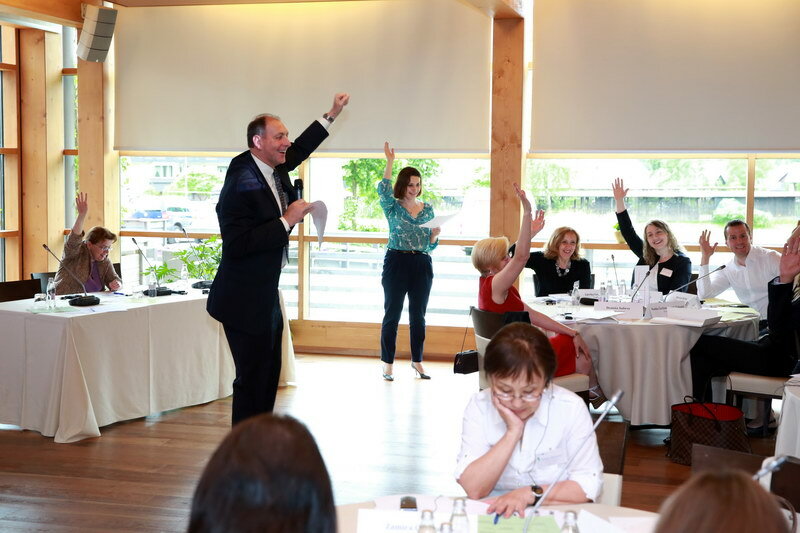 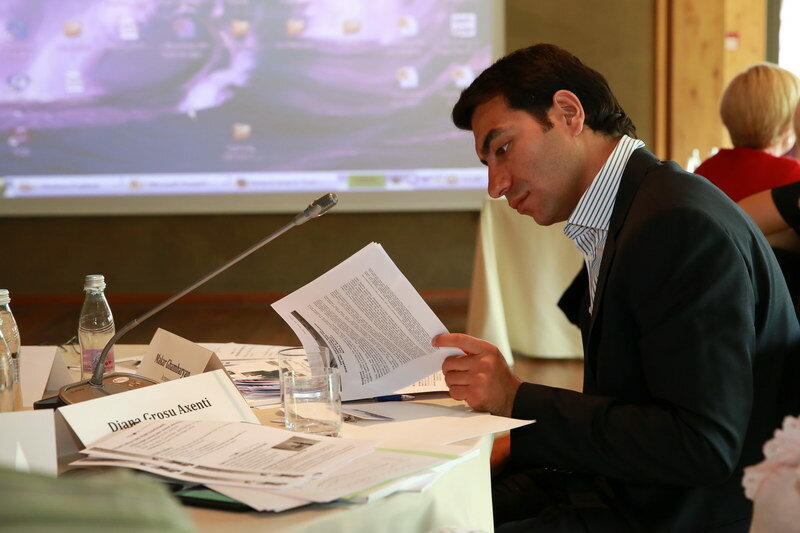 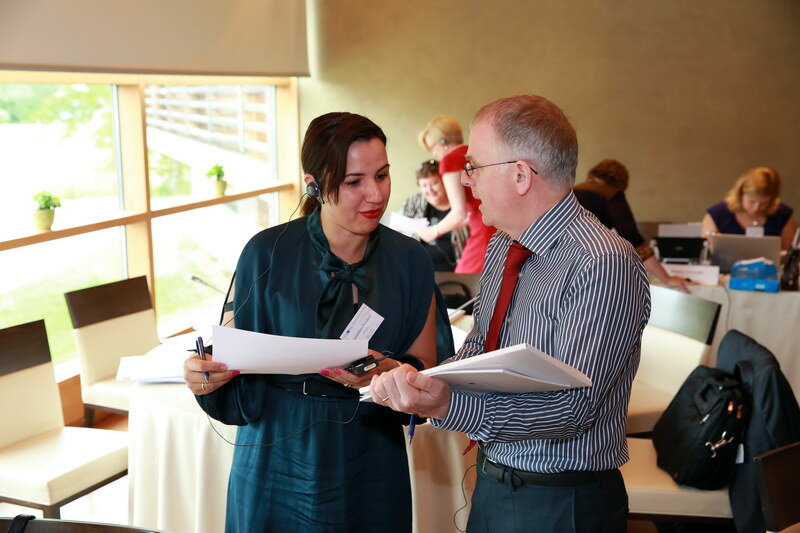 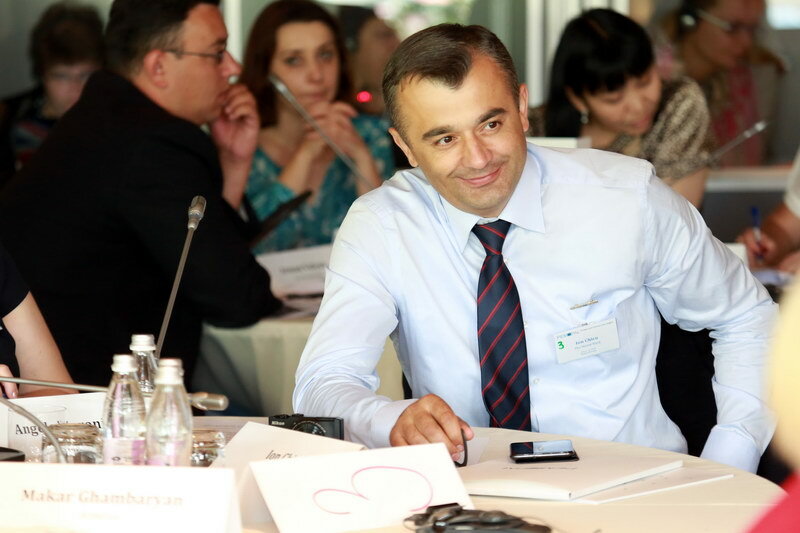 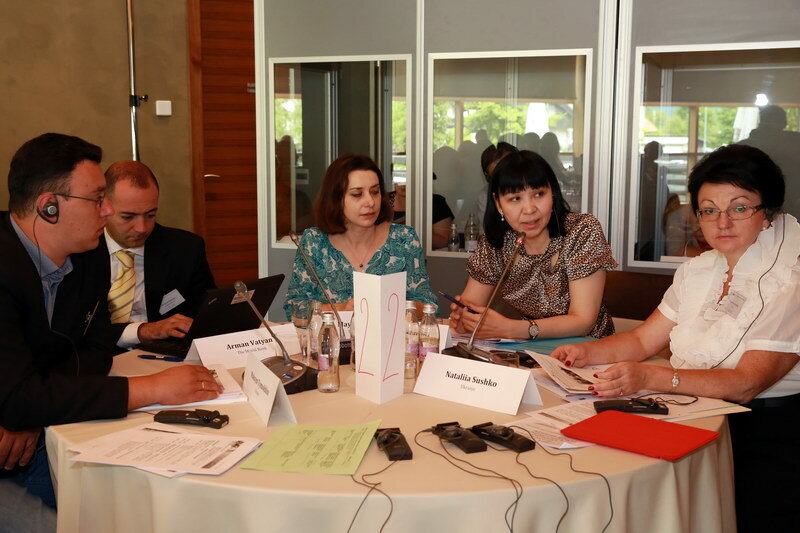 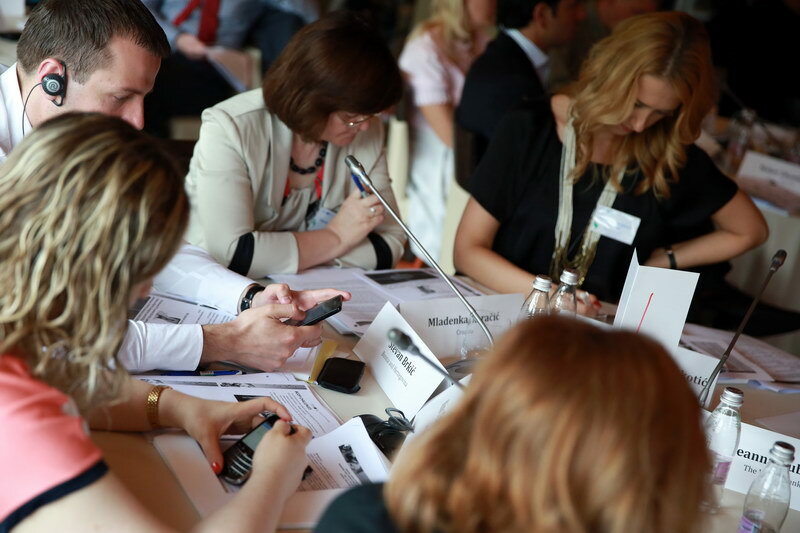 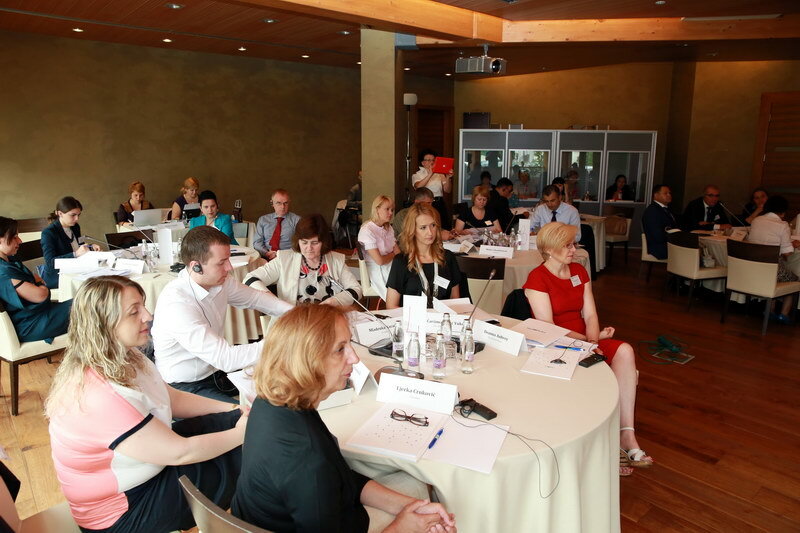 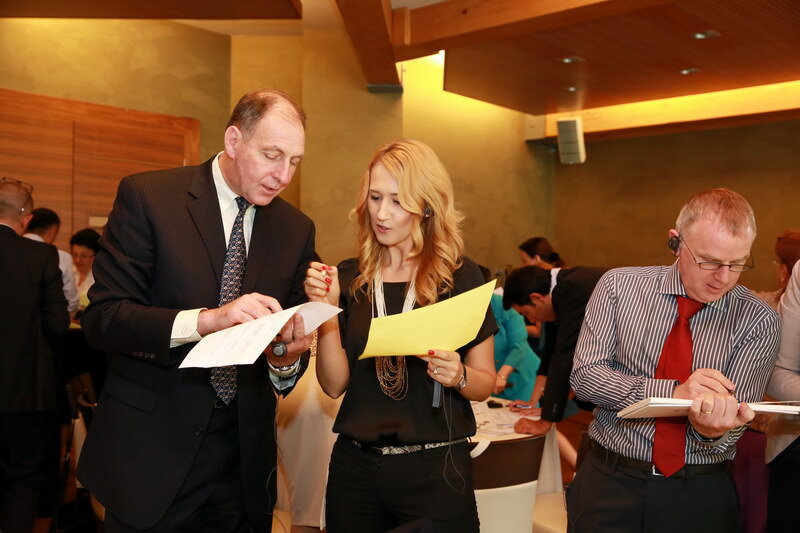 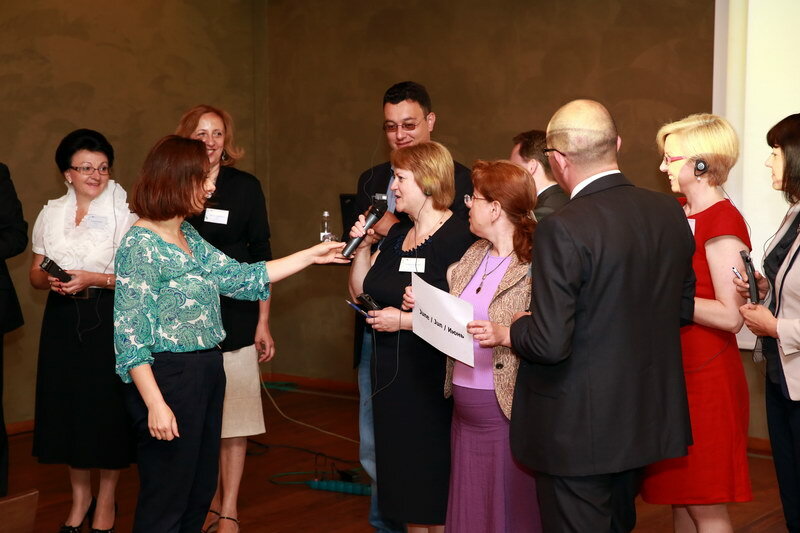 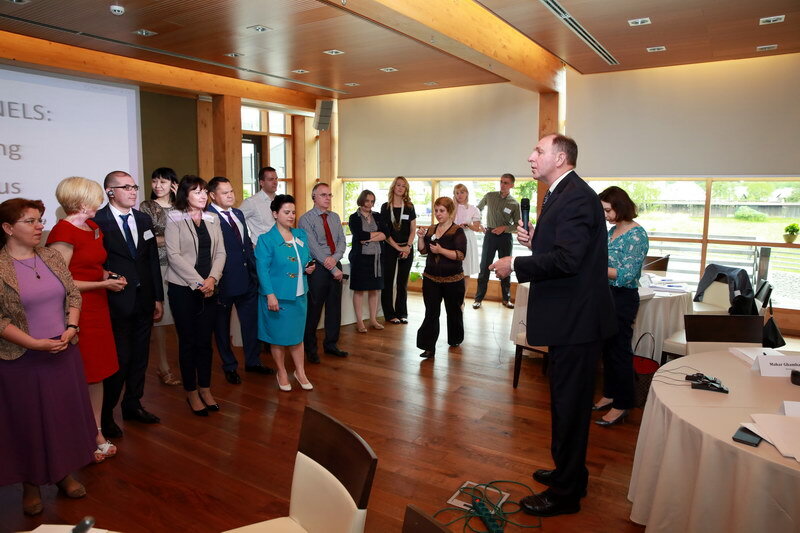 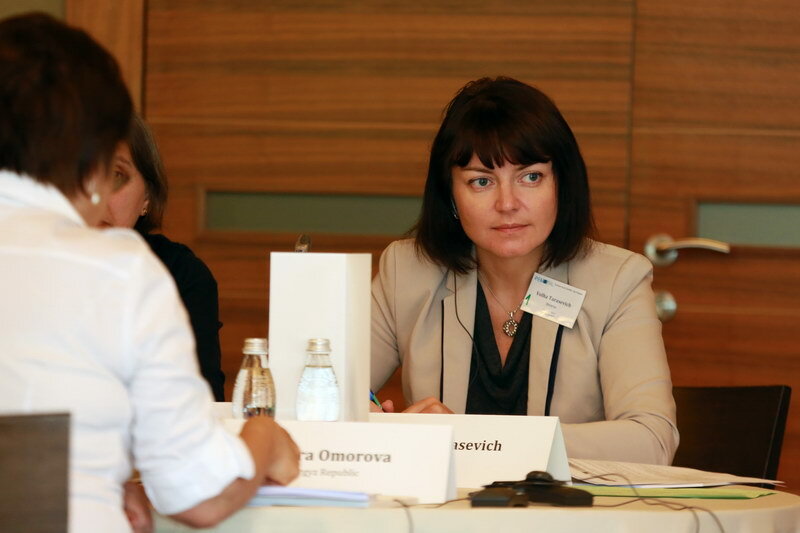 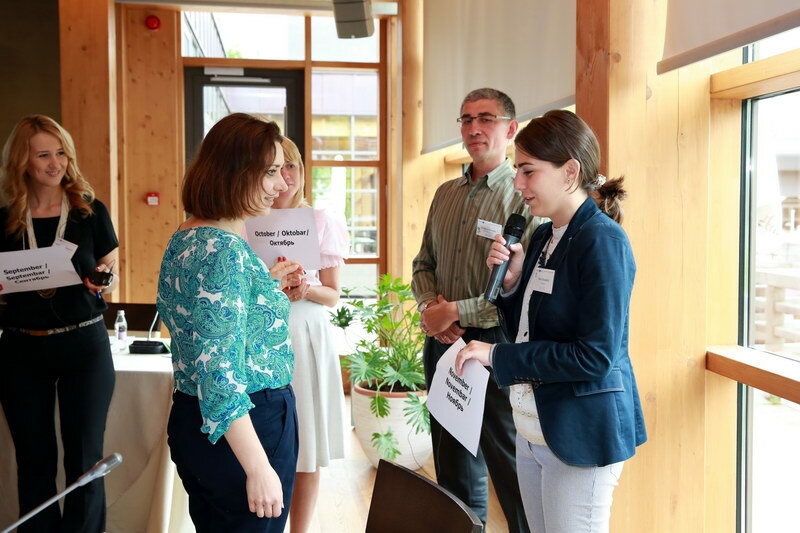 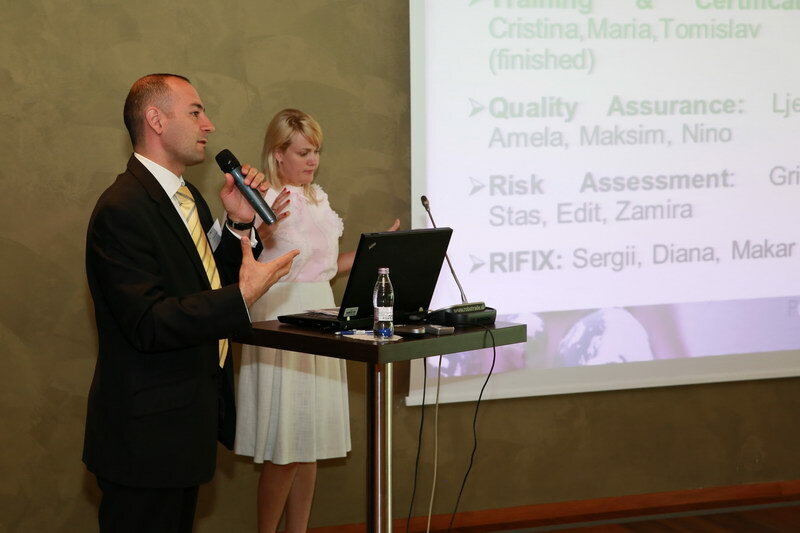 Representatives of donors – SECO and OECD Sigma – also attended the meeting via audio connections. 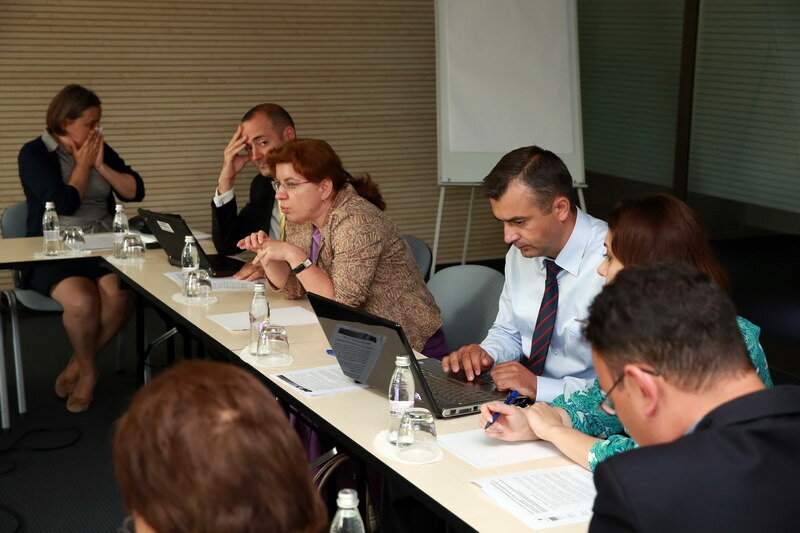 Members of PEMPAL Steering Committee discussed opened issues, such as the situation of funding of the network, COPs budgets, consideration of associate membership, approval of the Operational Guidelines, and next steps in preparation of the Cross COP plenary meeting in 2014. 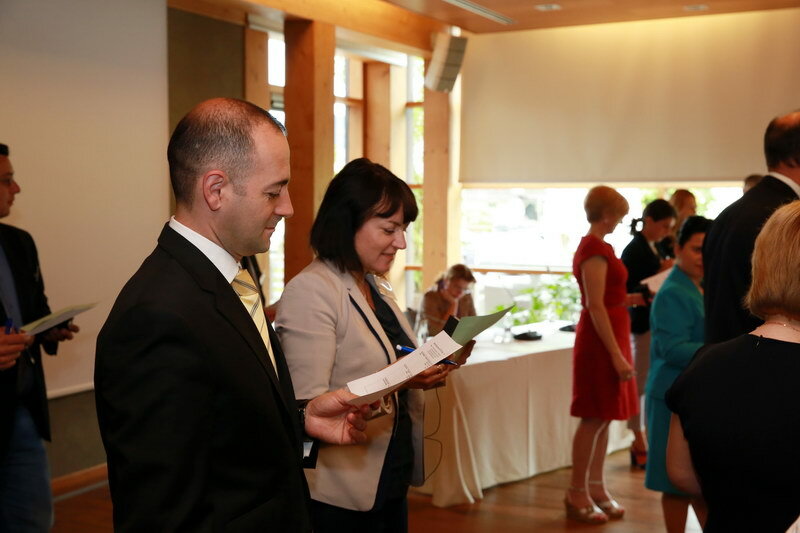 Minutes can be accessed here.